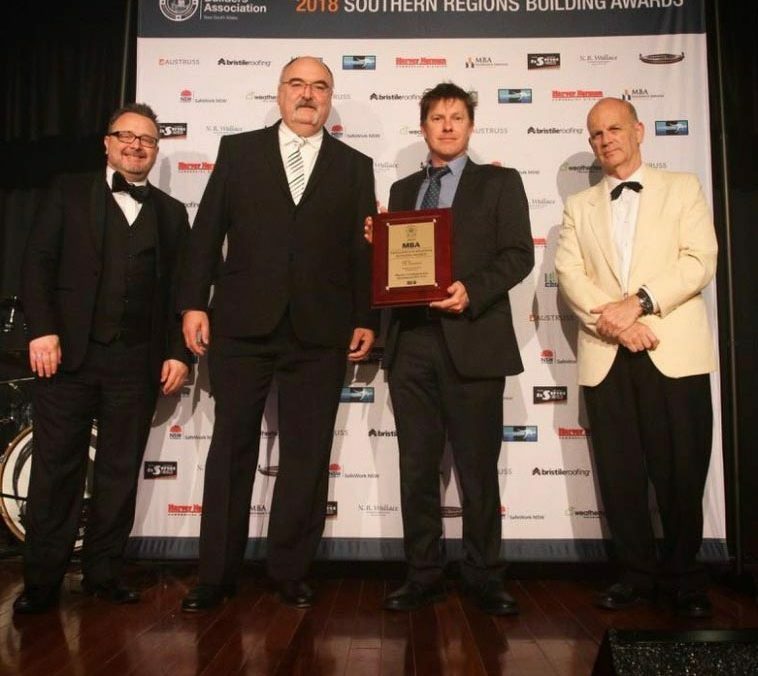 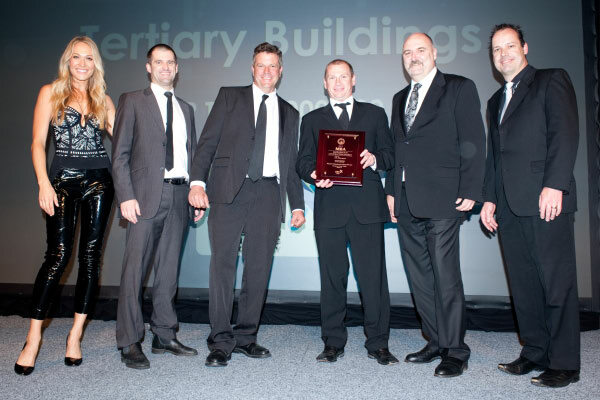 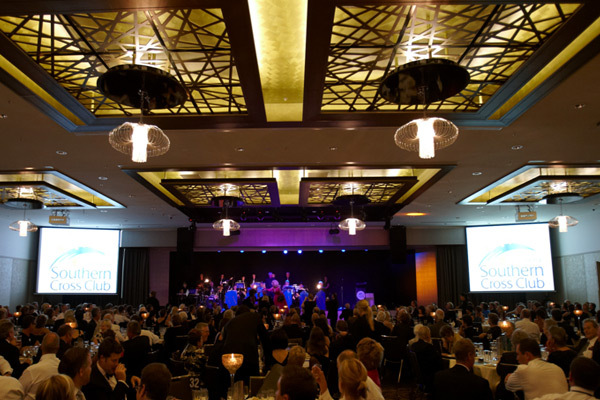 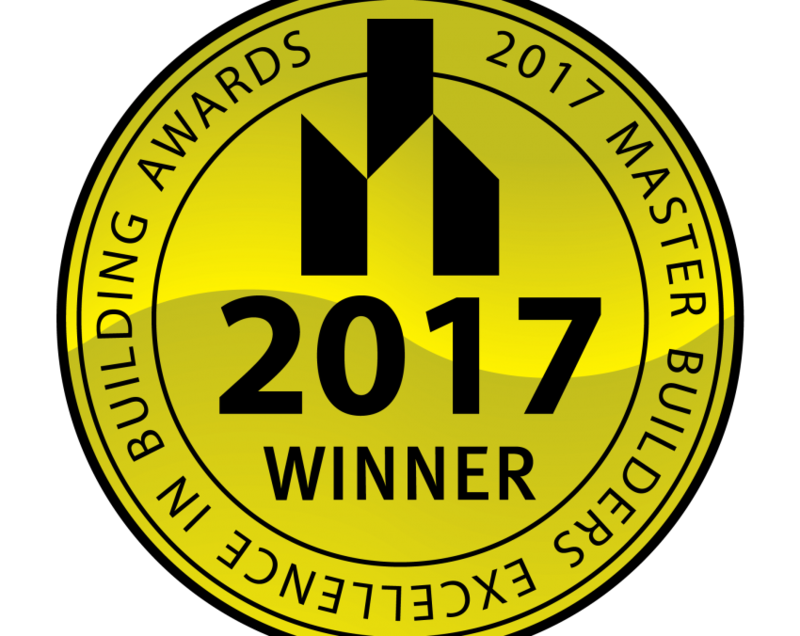 At the 2018 MBA Southern Regions Awards night Project Coordination were awarded Commercial Builder of the Year. 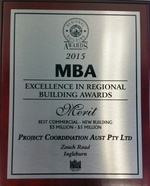 The award recognises consistently high quality across its projects. 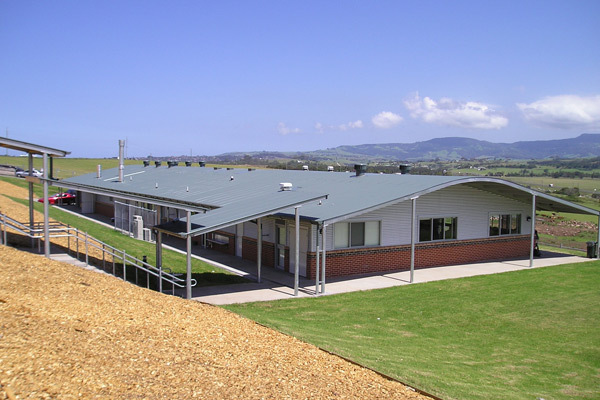 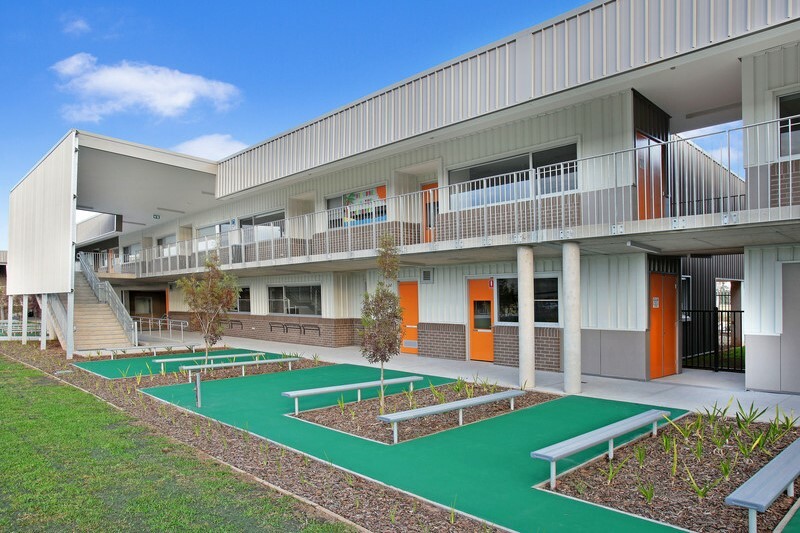 St Patricks Primary School at Port Kembla was also recognised as the Best New Commercial Project $3m-$5m. 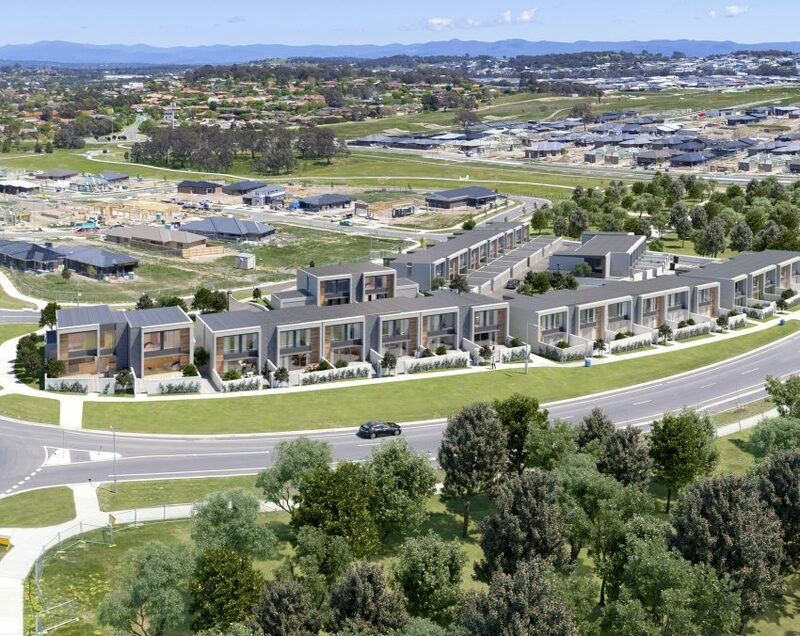 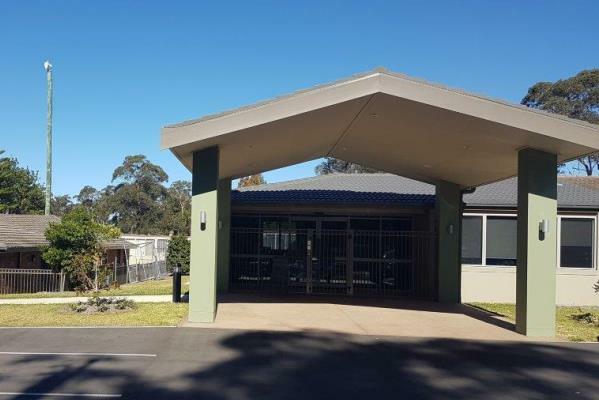 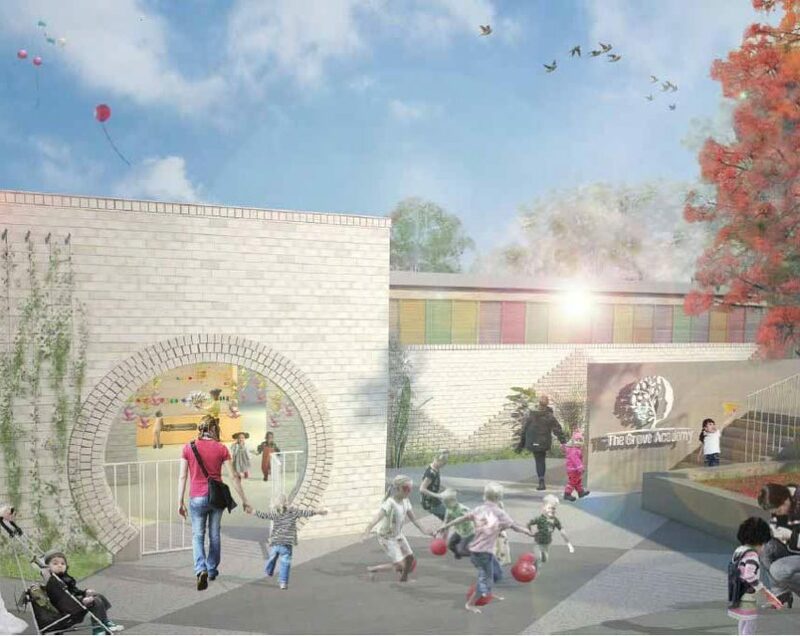 The Company is undertaking a $3.1m project to design and construct a 120 place childcare centre for the Shellharbour Club including playrooms, cotrooms, family orientation area, administration and kitchen facilities and external play areas. 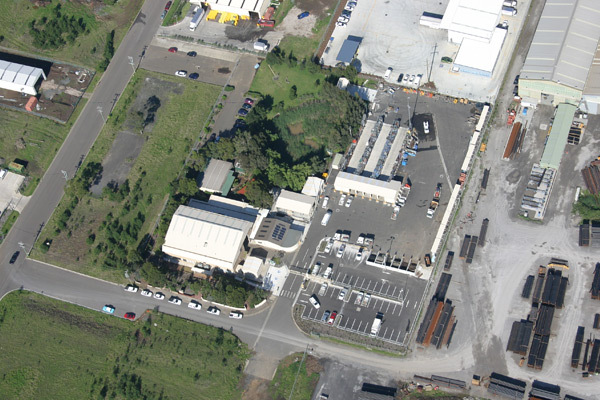 The Company's ACT Division is delighted to have secured its first project with Essential Energy. 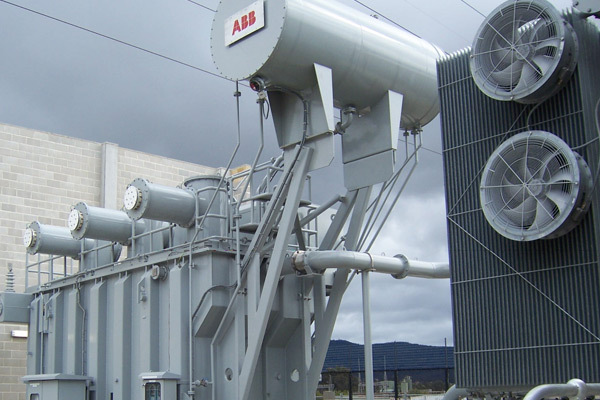 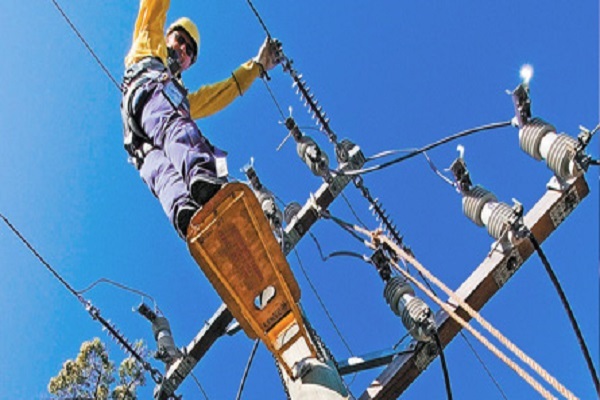 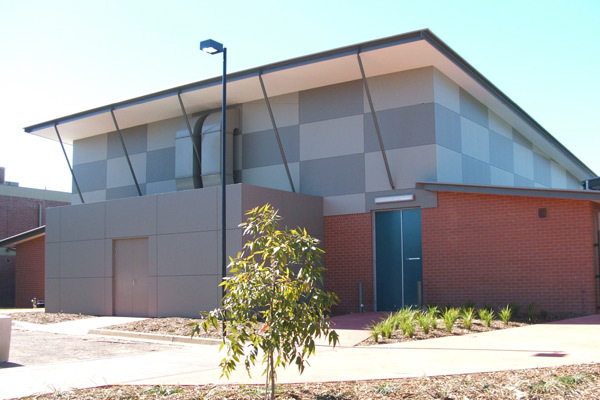 The $3.45m Googong Zone Substation contract will commence November 2014 and be completed mid 2015. 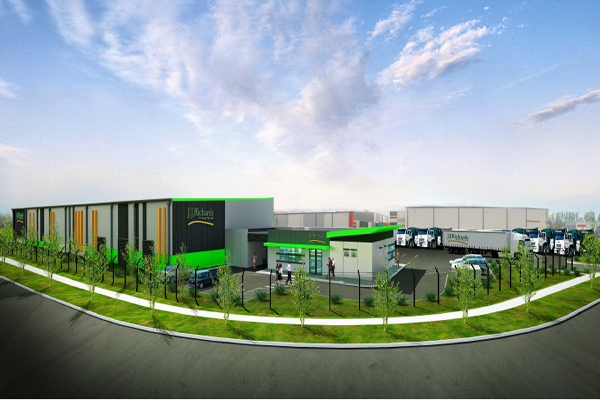 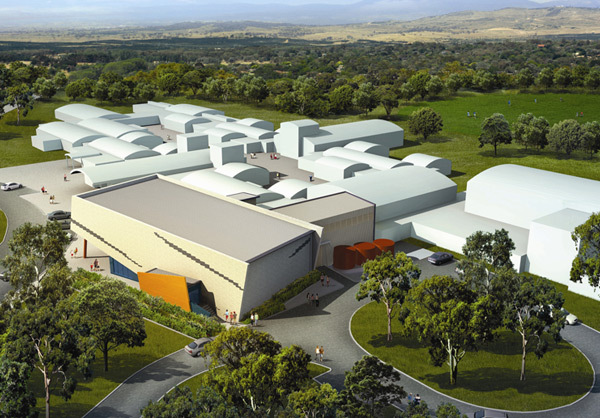 The 132/11kW facility will cater for the expected growth of the area to the south of Queanbeyan. 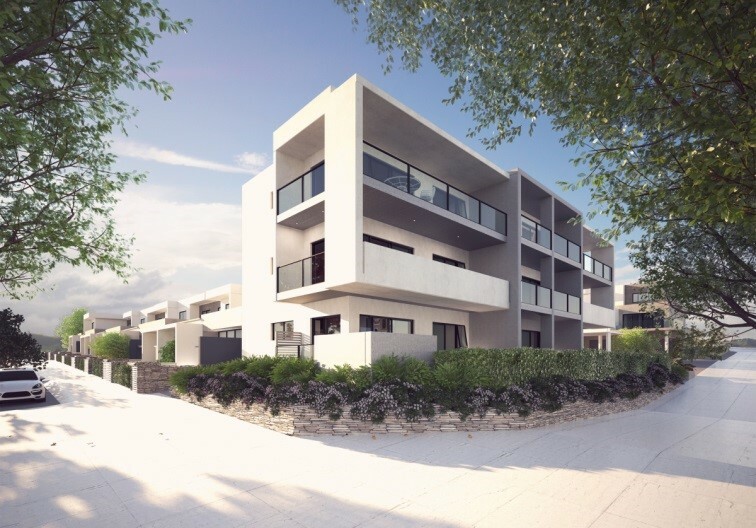 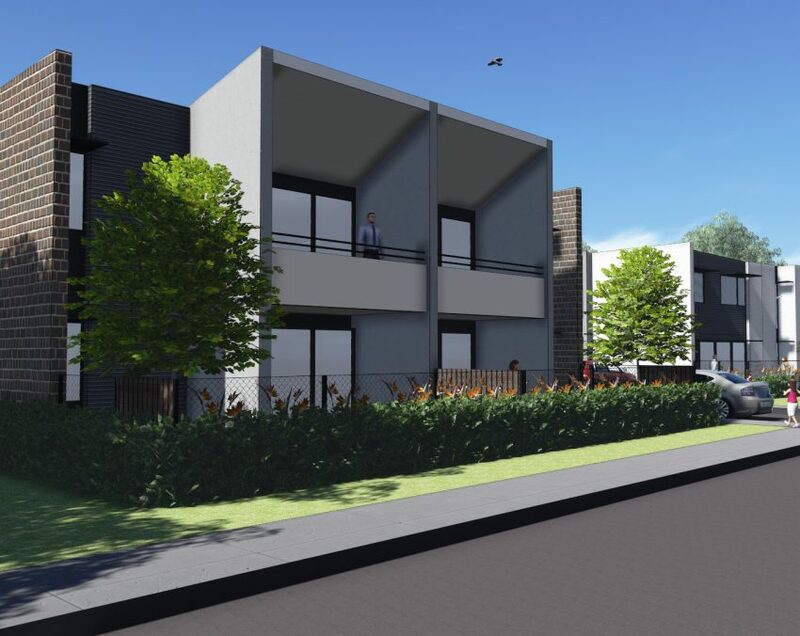 In August 2016 the Company commenced construction of 13 townhouses in Belconnen for Matrix Development. 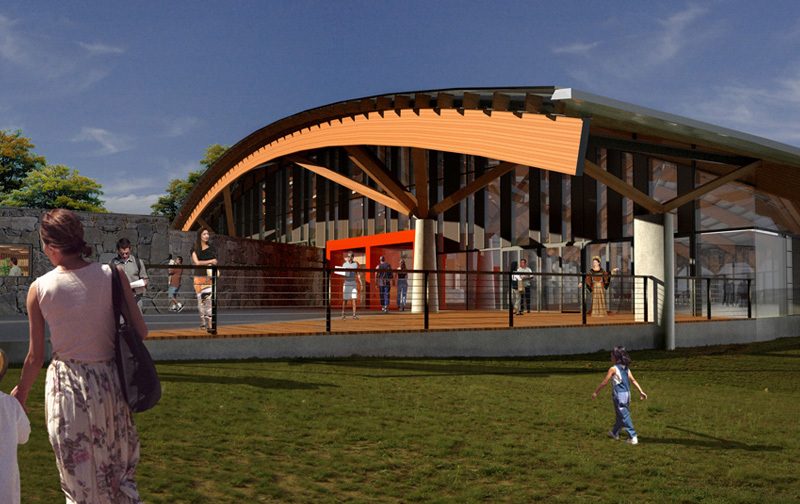 The $3m project will be completed in mid 2017. 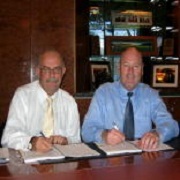 This project marks the beginning of a new relationship between Project Coordination and Matrix Development. 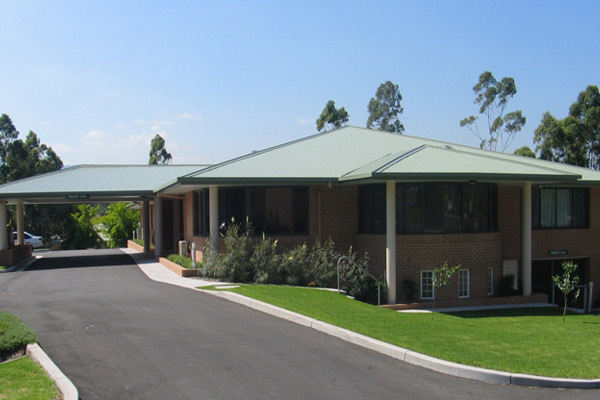 The Company is about to commence work on the $2.9m Stage 7 of Agris Hutrof House Thirlmere for RSL Lifecare. 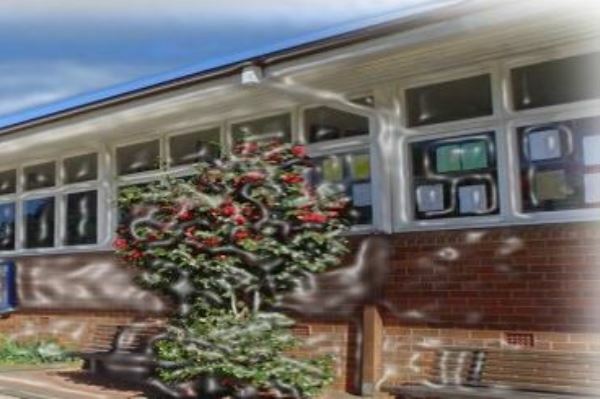 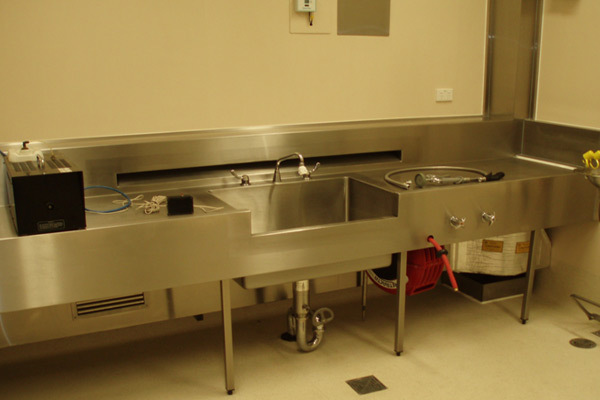 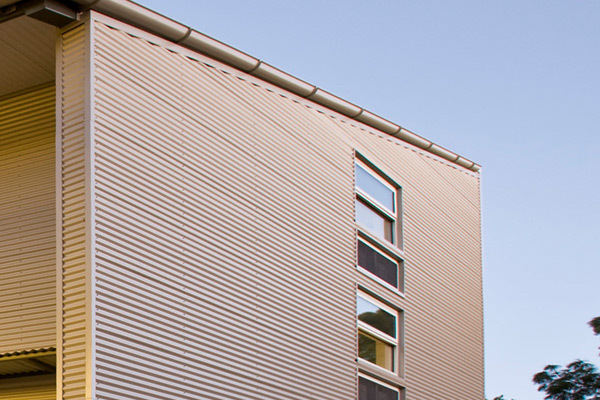 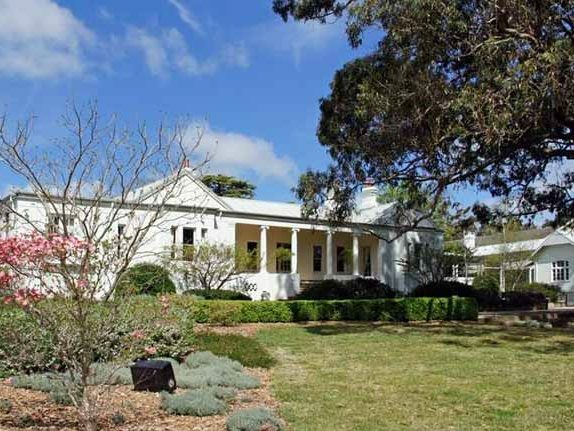 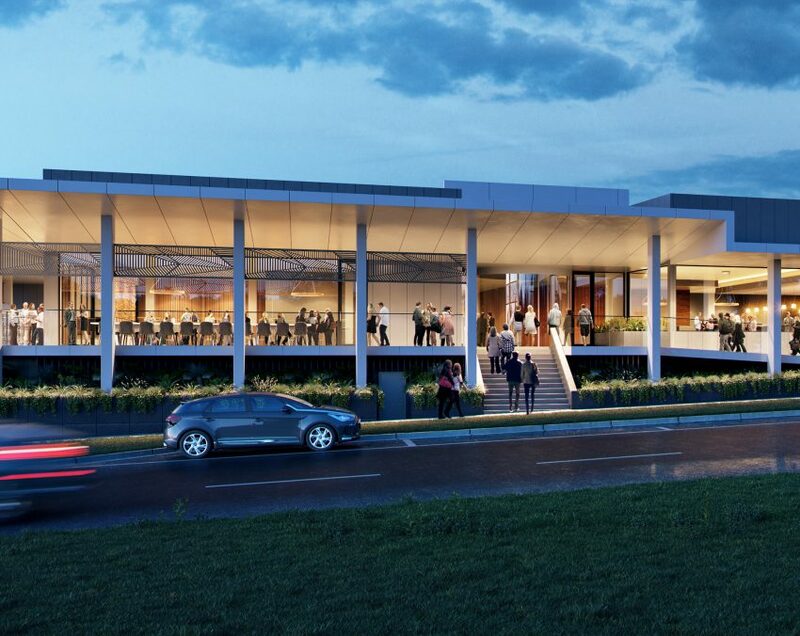 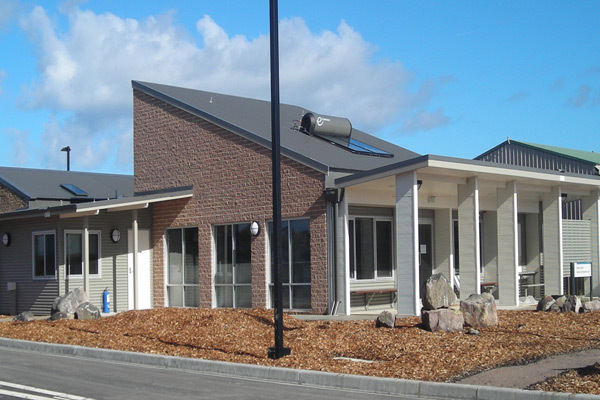 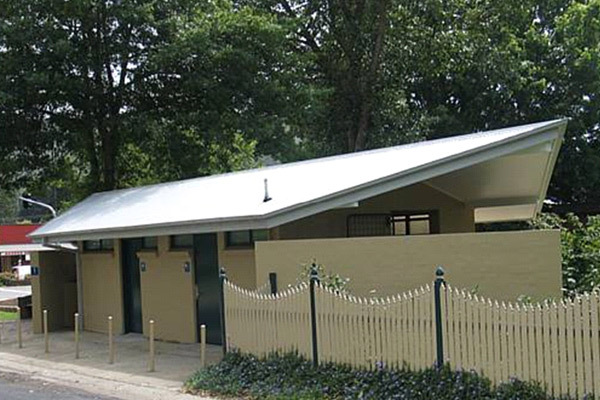 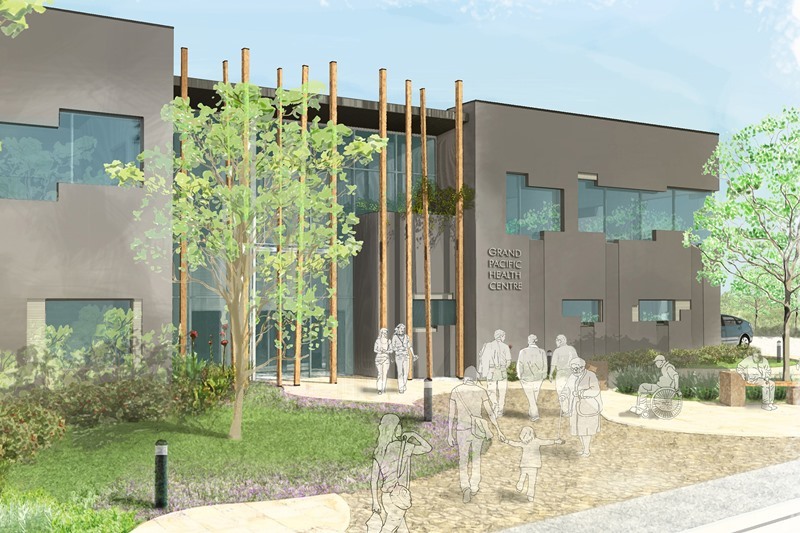 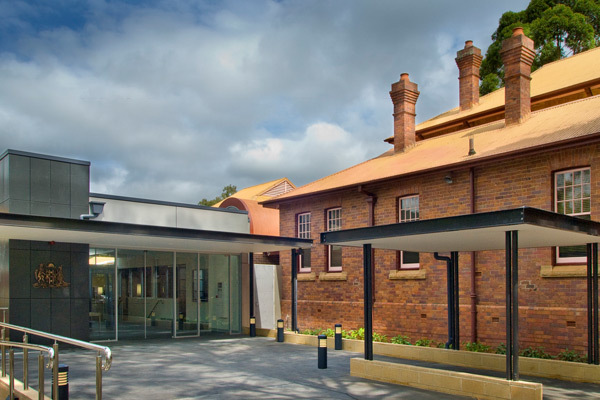 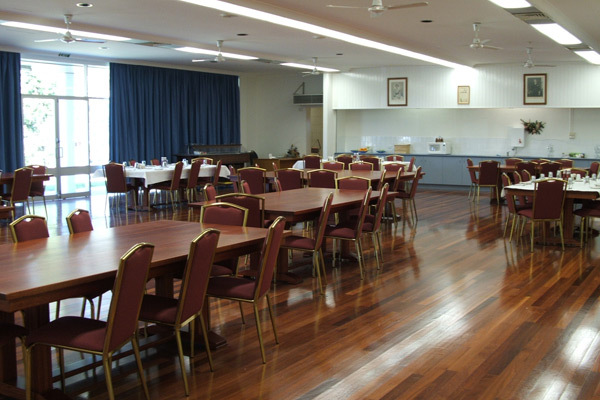 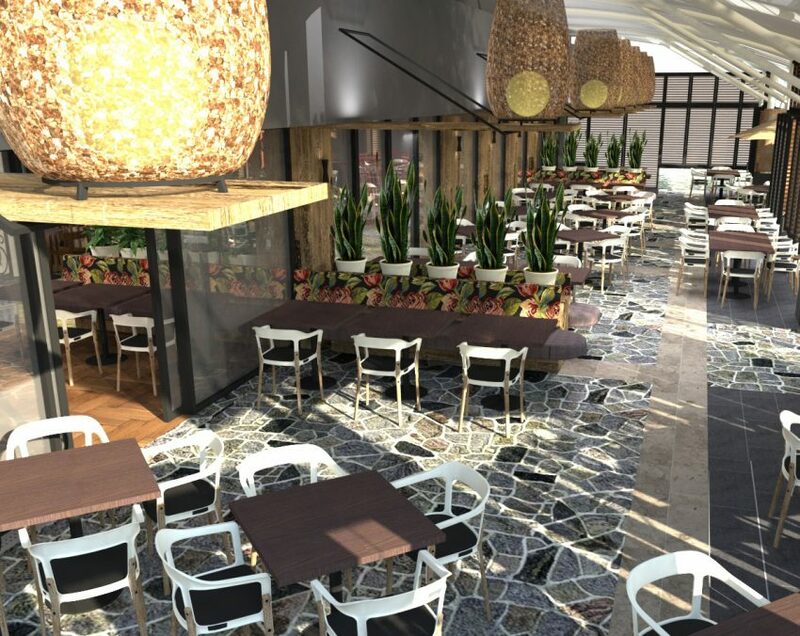 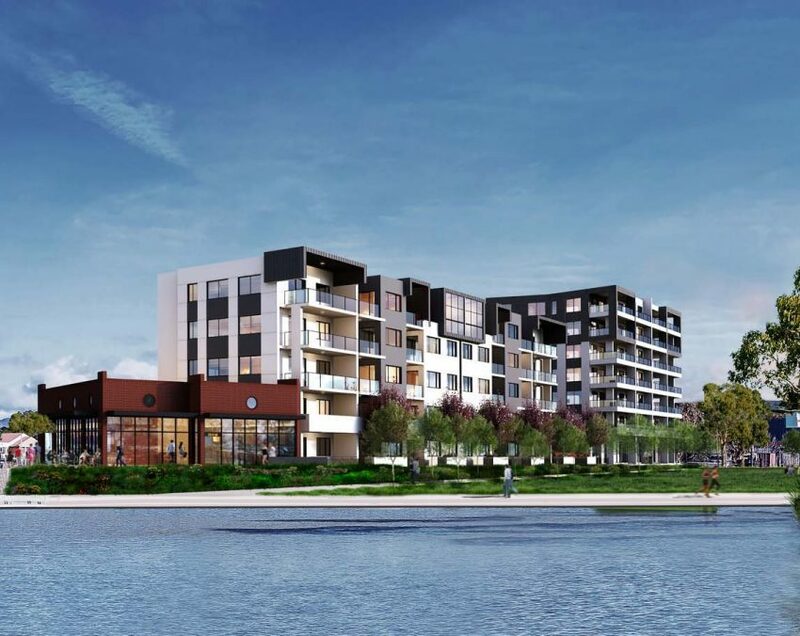 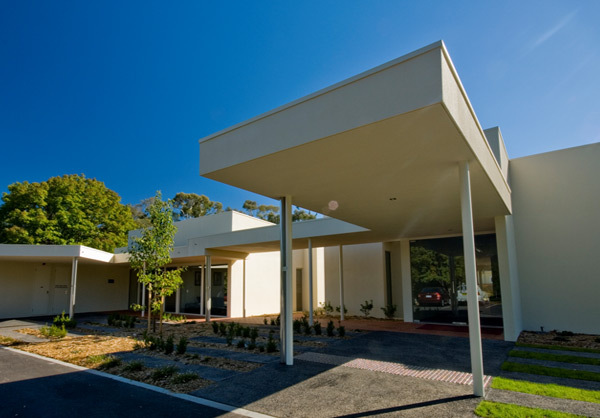 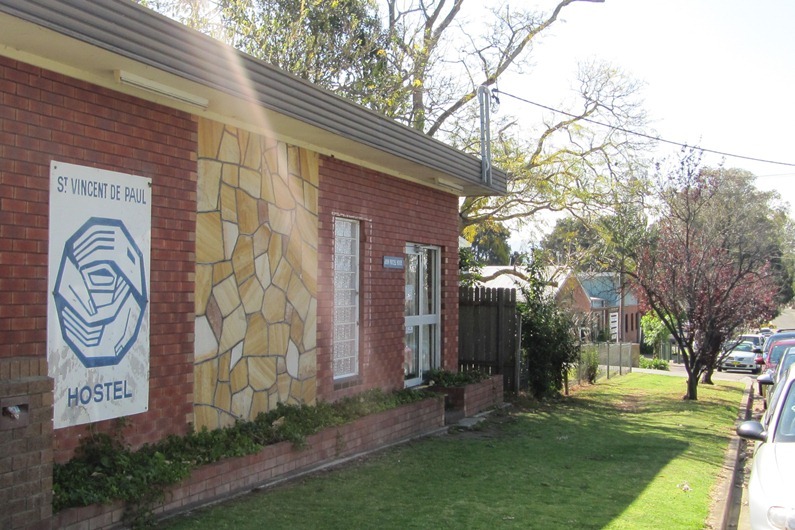 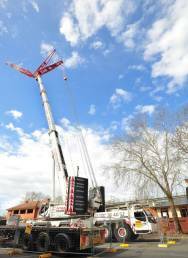 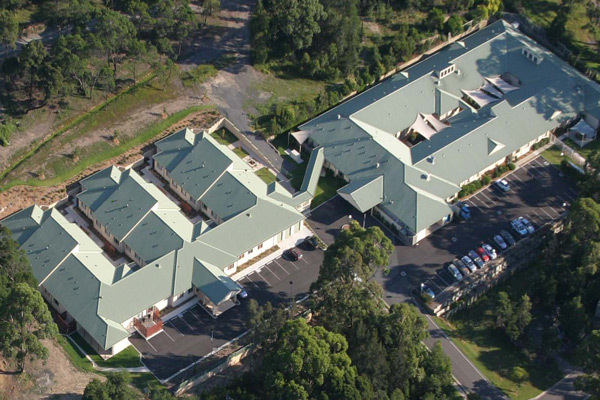 The project involves the extension and refurbishment of an existing residential aged care facility providing 15 new beds and ancillary rooms and a new dining room and servery. 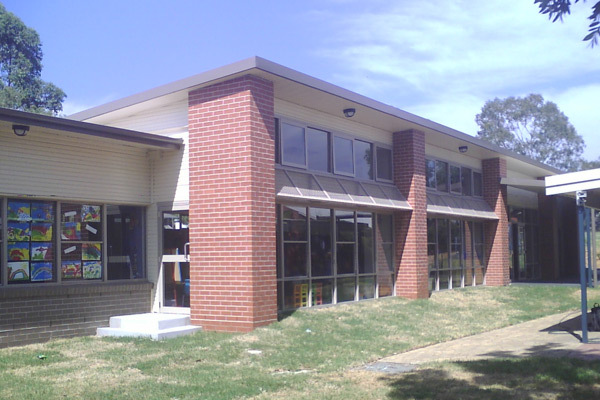 Work has commenced on a new administration block at Goulburn West Public School. 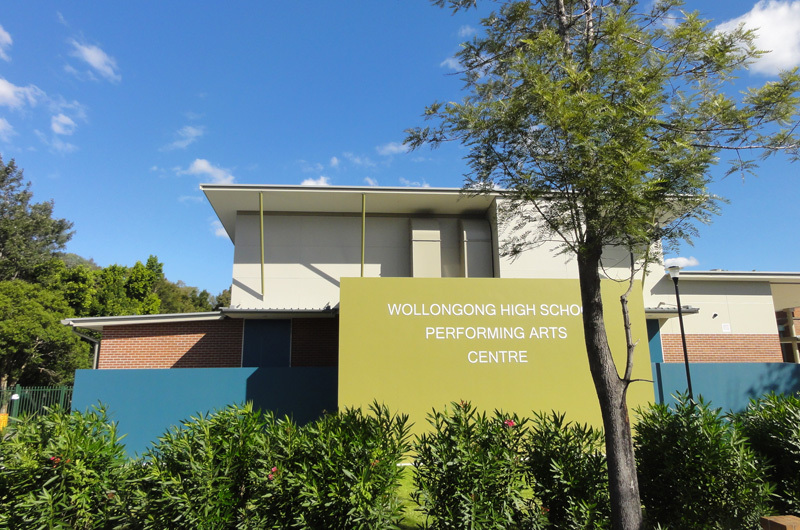 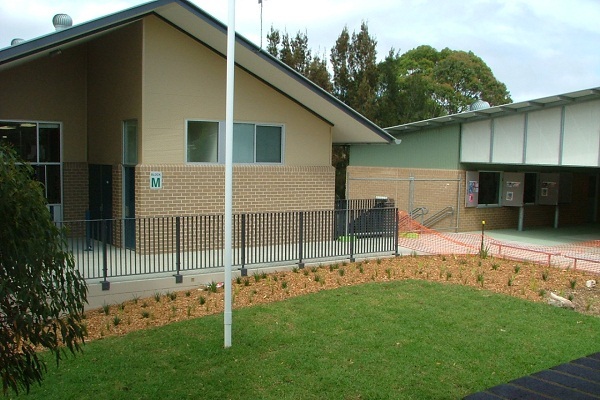 Project Coordination is pleased to continue a long association with the NSW Department of Education and NSW Public Works in the delivery of this $1.3m project. 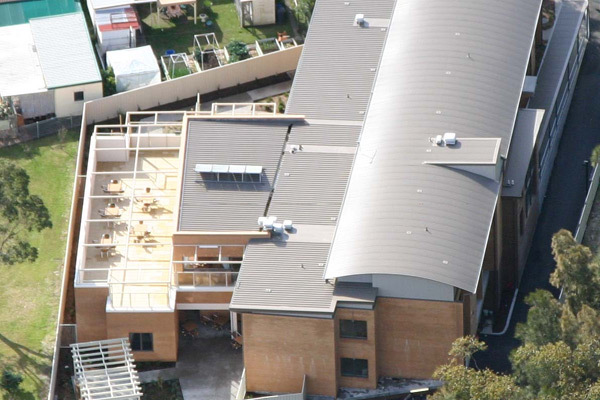 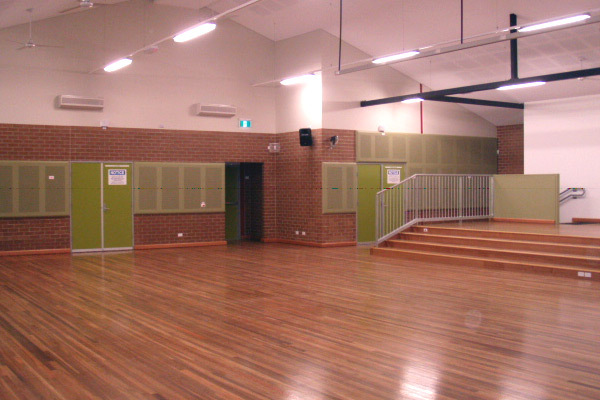 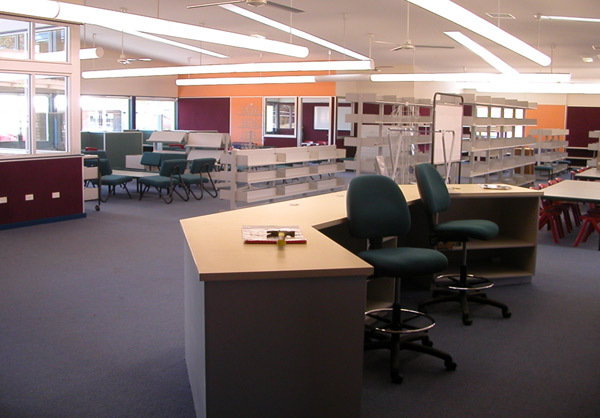 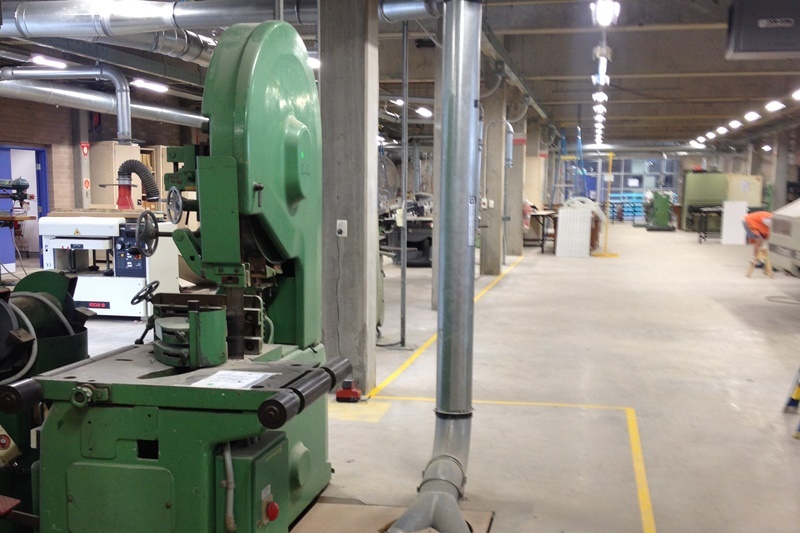 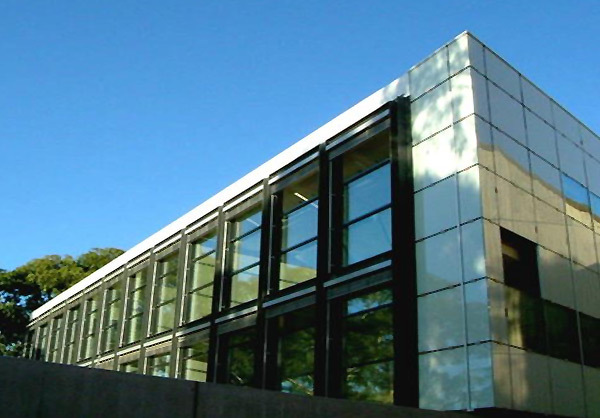 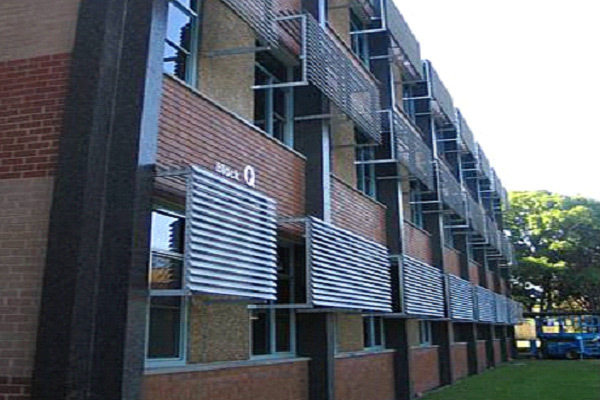 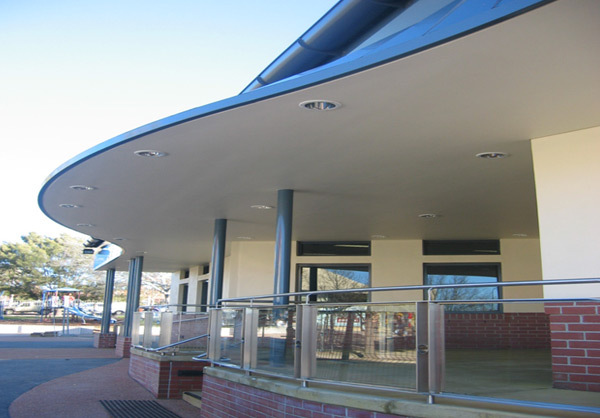 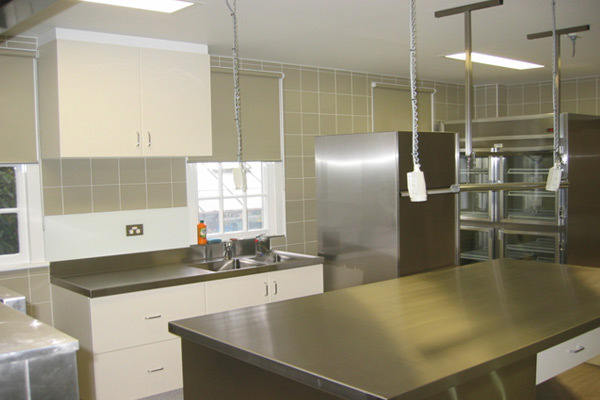 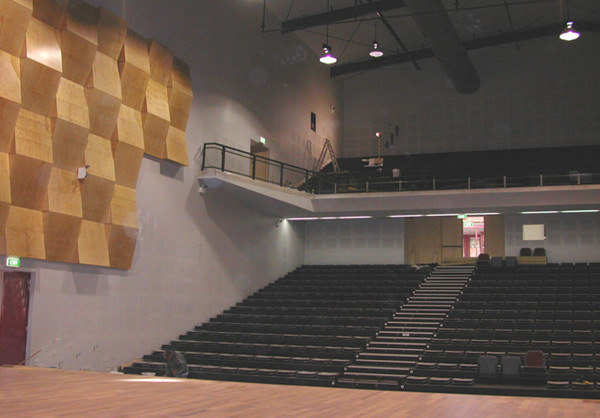 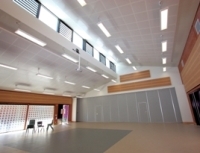 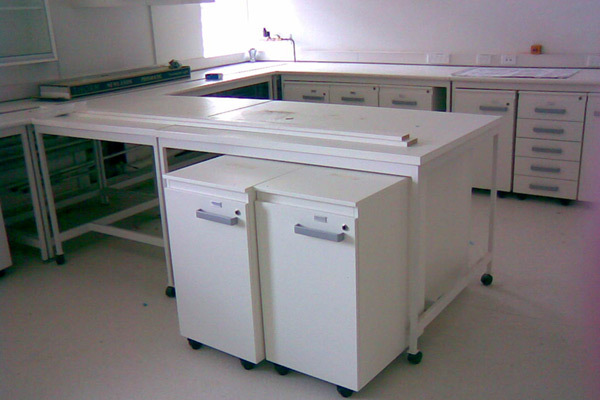 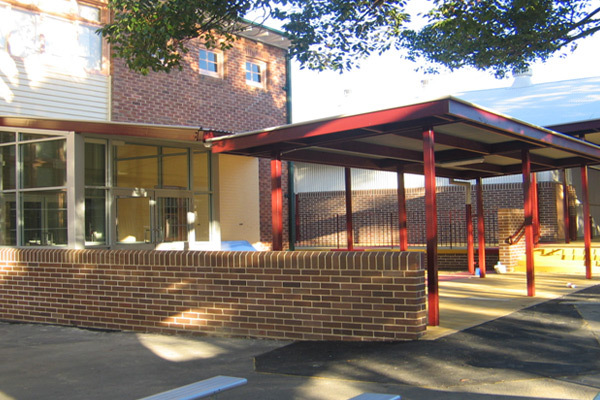 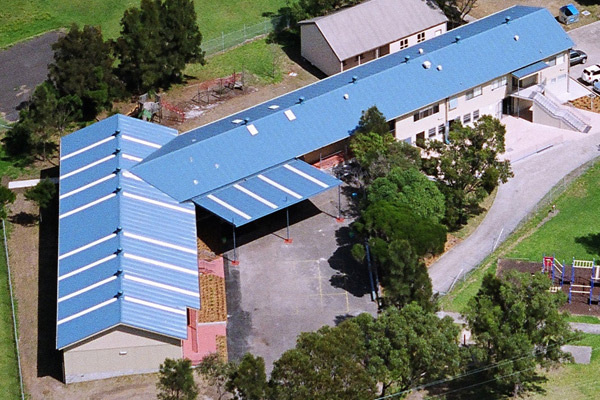 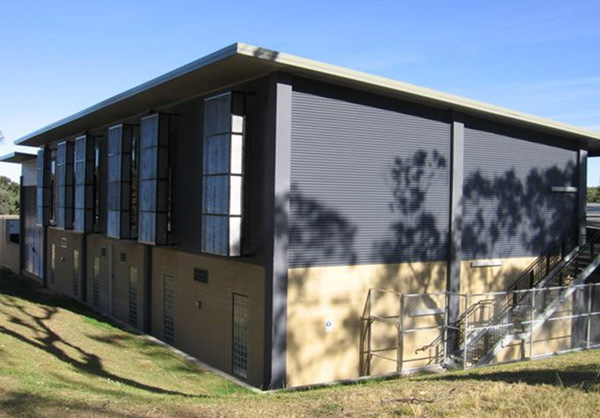 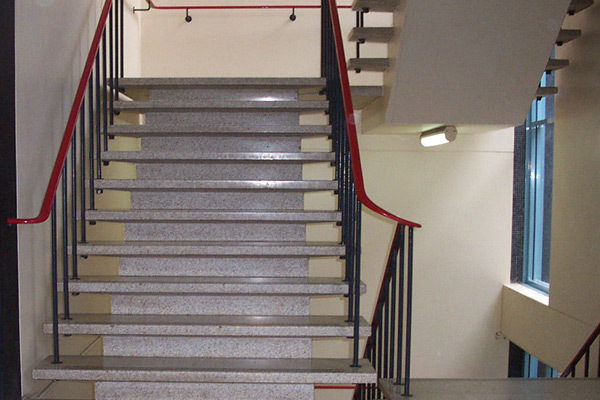 Stage 2 works at Bradfield College in North Sydney have been completed. 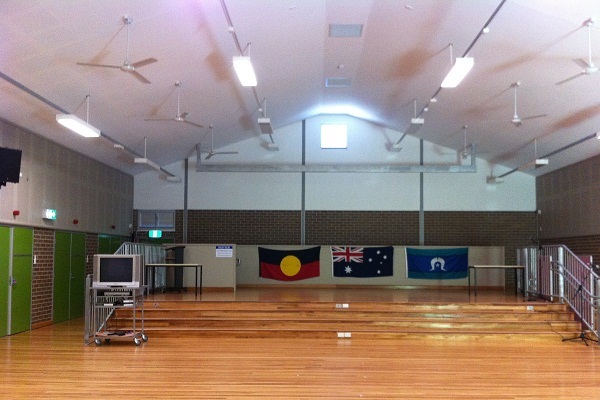 With these works now complete the schools' transformation into Cammeraygal School has now become official. 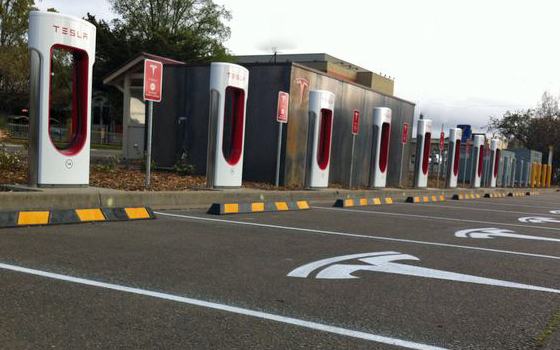 Project Coordination is proud to announce its association with Tesla Motors Australia. 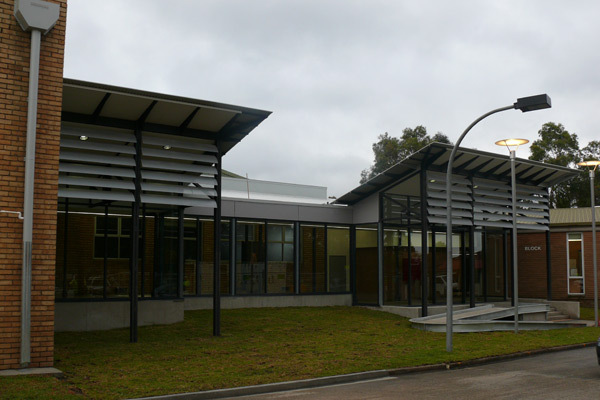 Goulburn was the first regionally based city to install one of the largest electric car charging stations in the southern hemisphere. 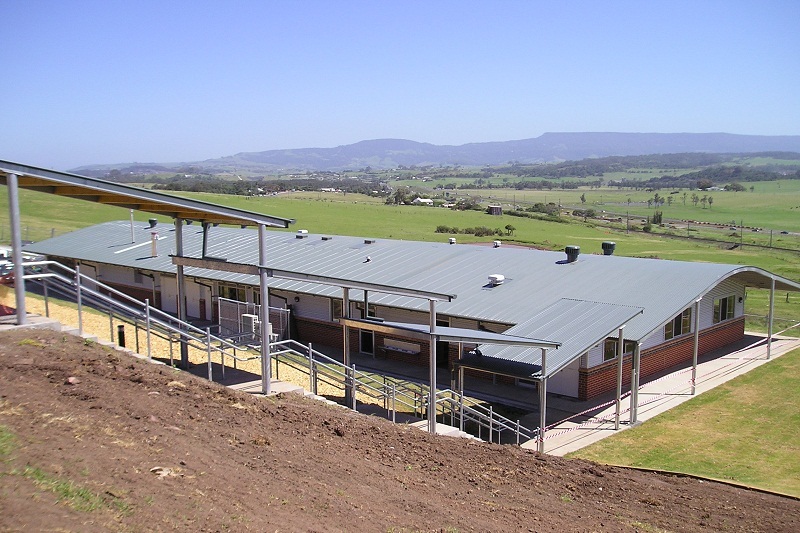 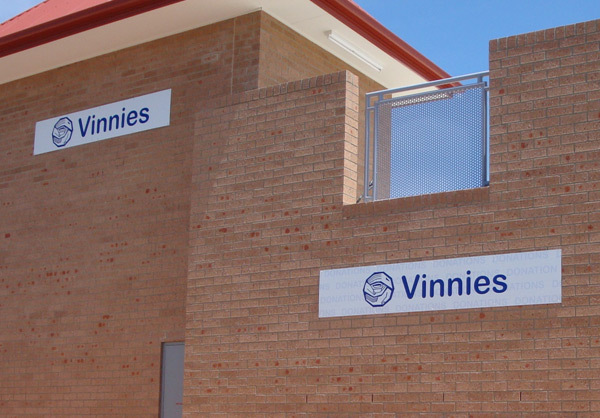 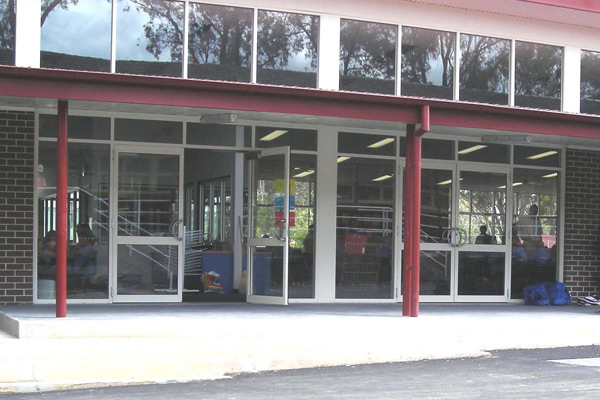 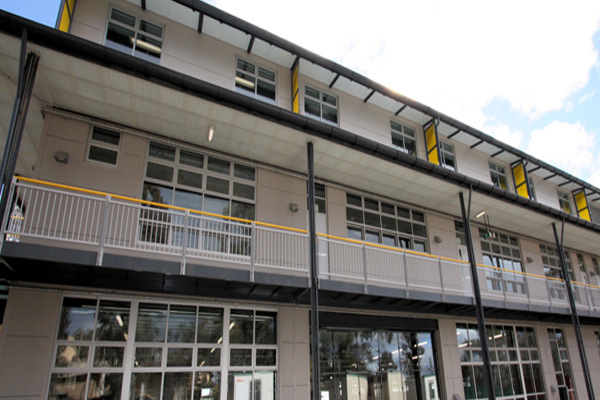 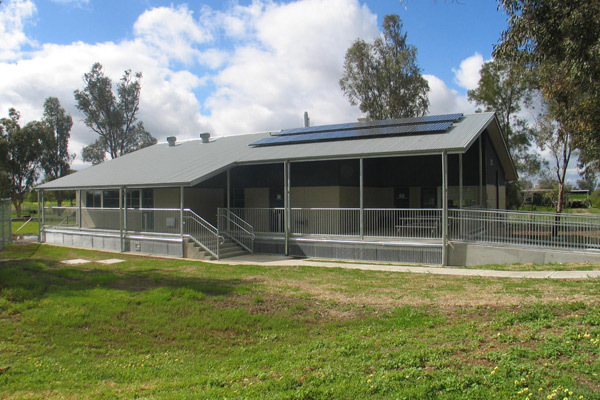 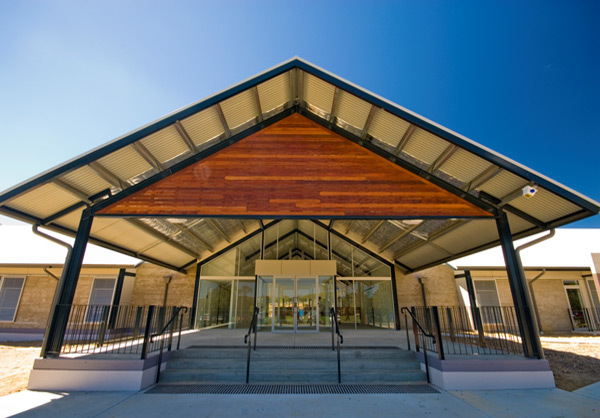 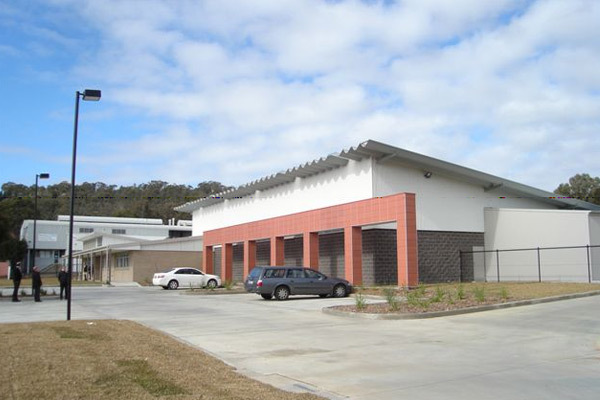 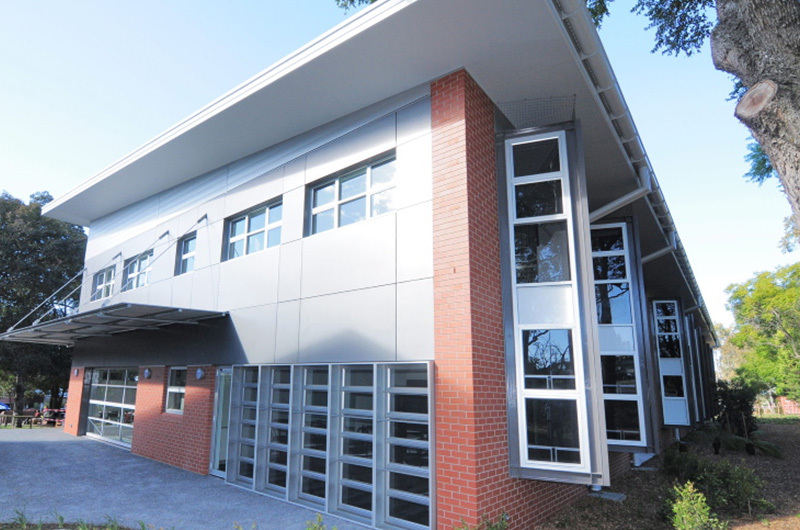 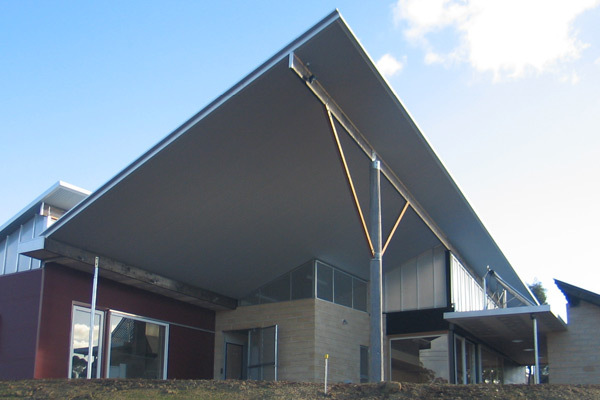 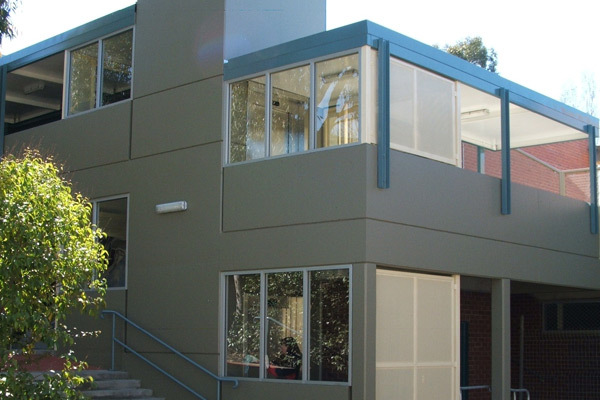 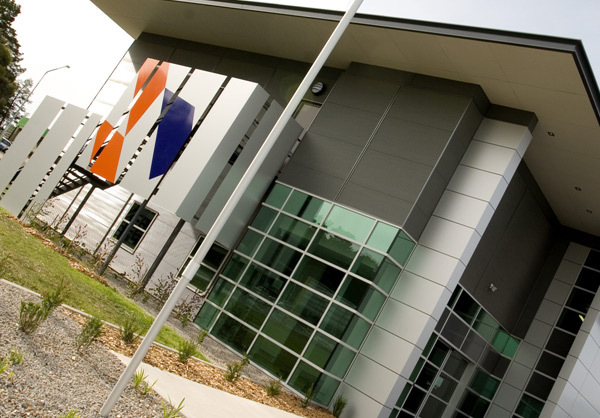 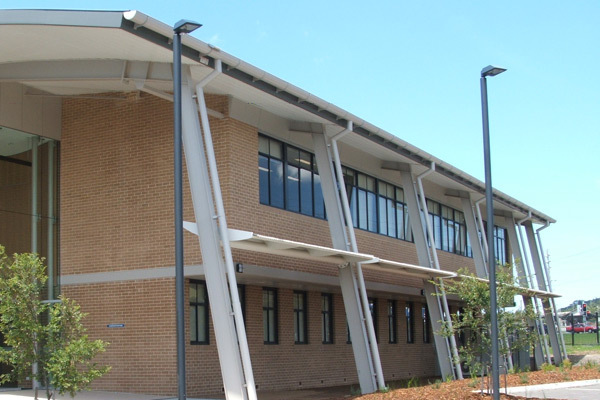 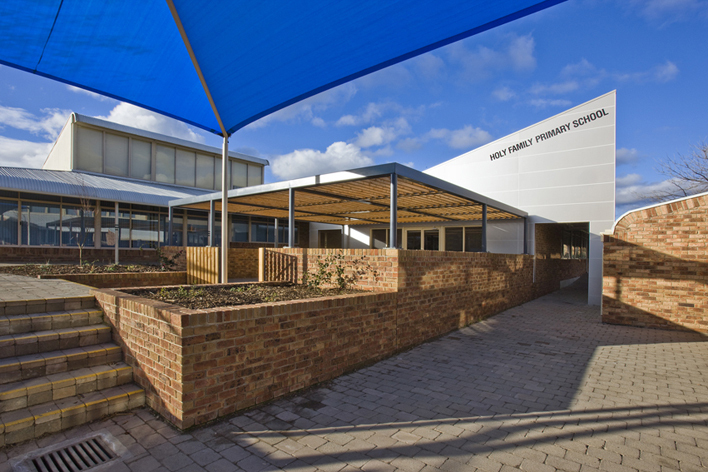 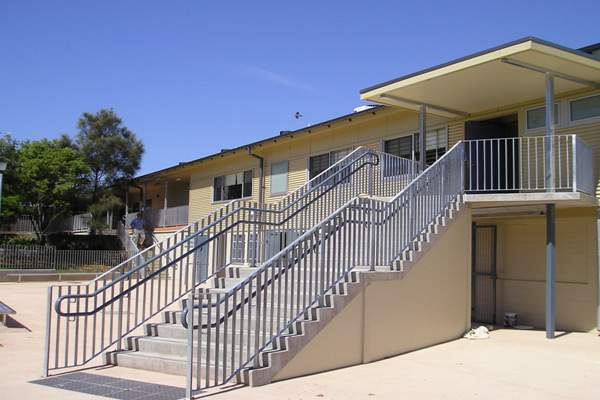 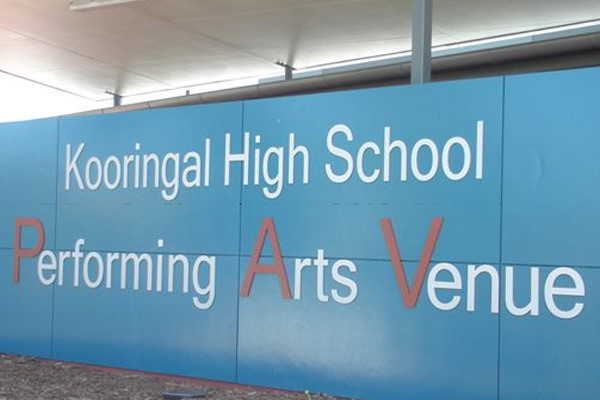 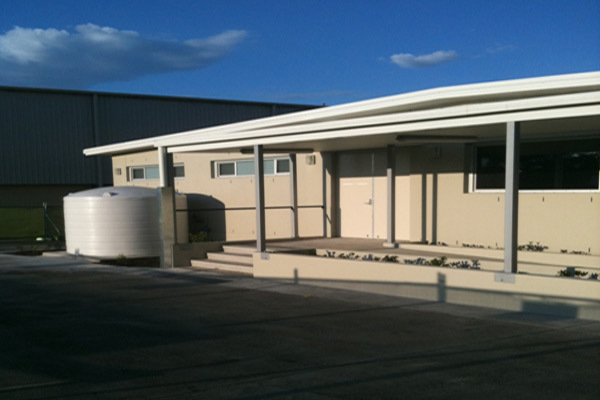 Project Coordination has completed and handed over the $4m Yass High School project. 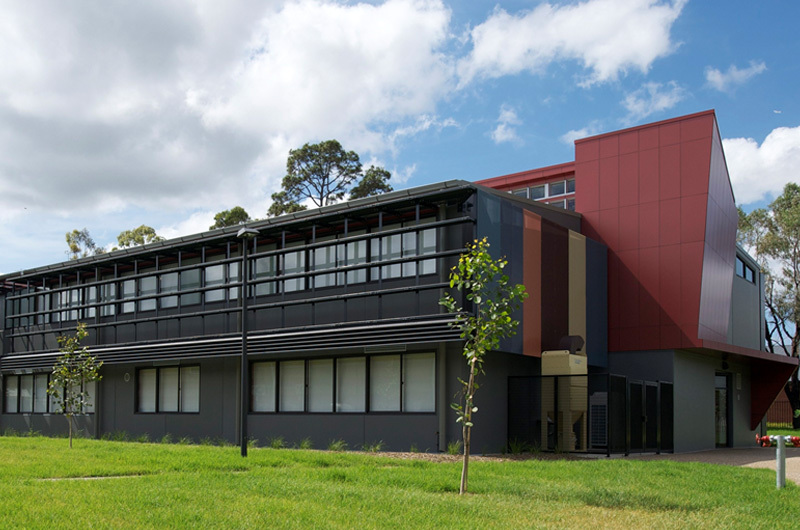 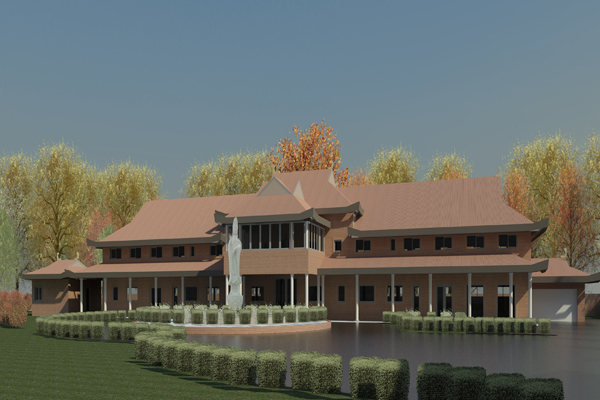 The two storey building including trade training facilities for metalwork, woodwork and hospitality as well as five new classrooms replaces the building previously destroyed by fire and increases teaching space. 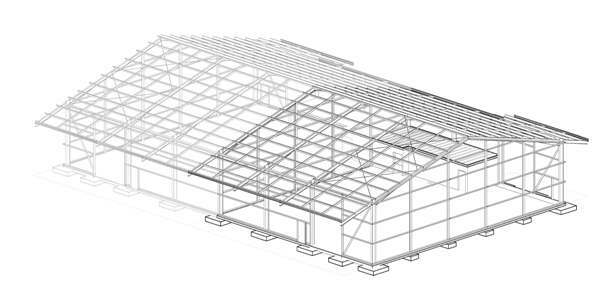 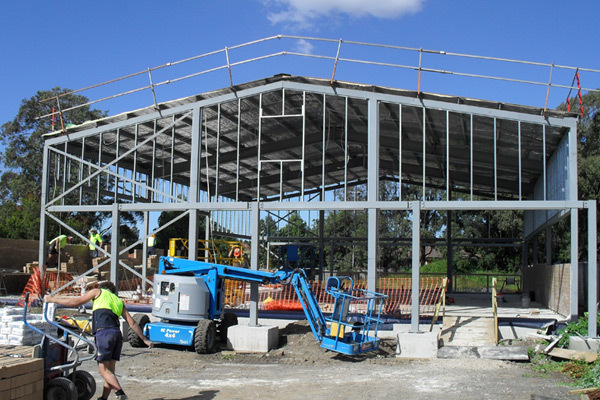 Construction is about to commence on a new Fire Station at Picton for NSW Fire Brigades. 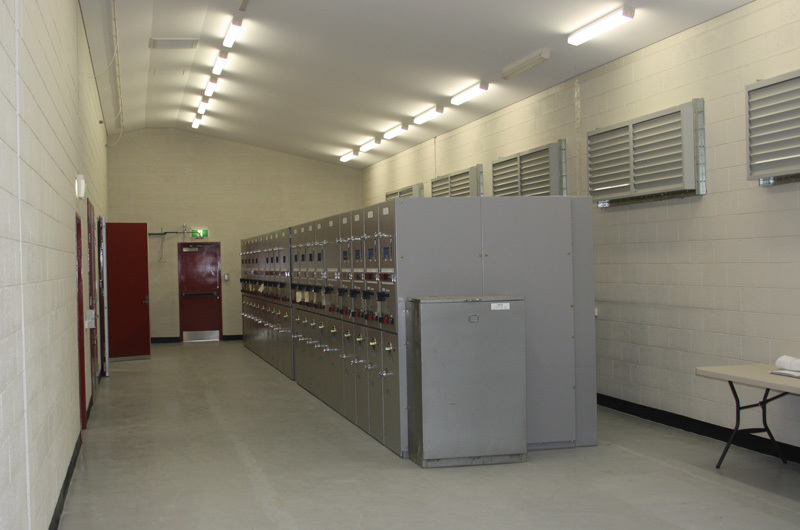 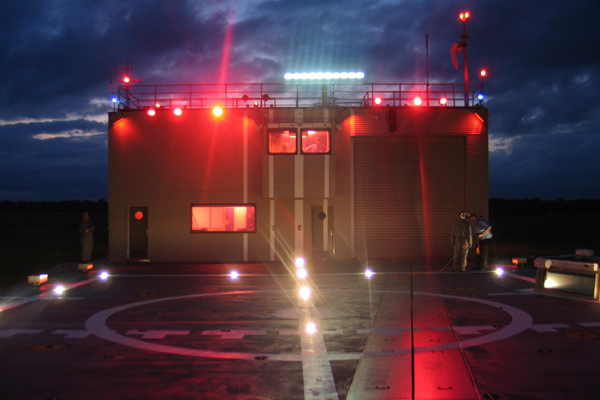 The station complex includes a two appliance fire engine bay, offices, training and mess facilities, uniform and PPE storage, fitness training room and associated external paving, carparking and landscaping. 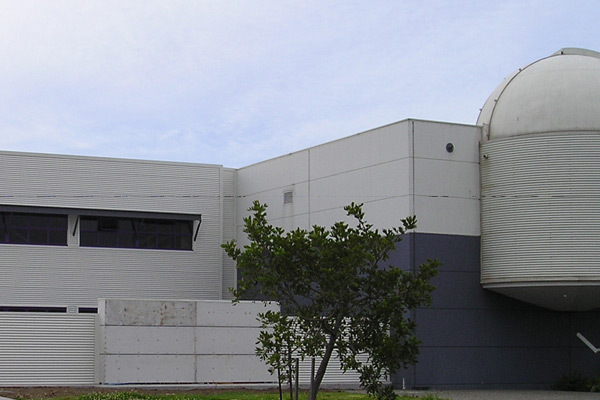 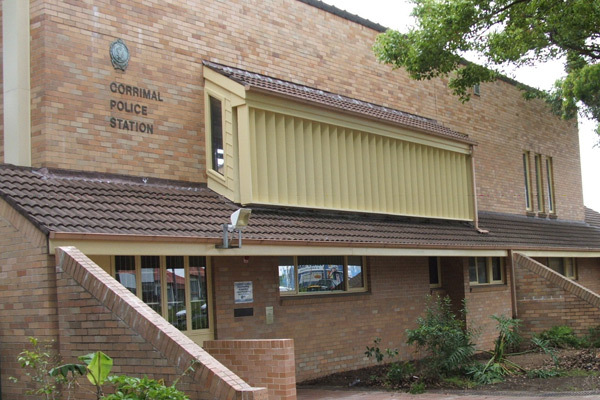 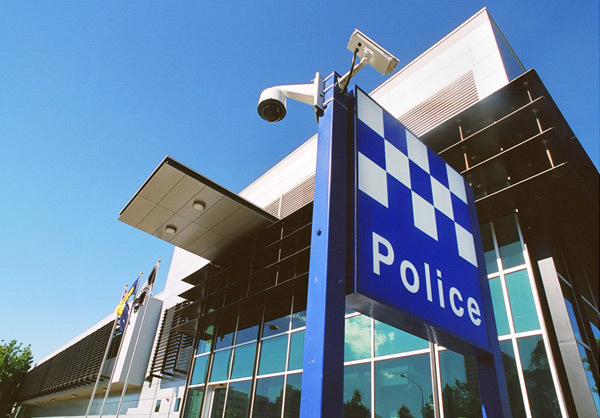 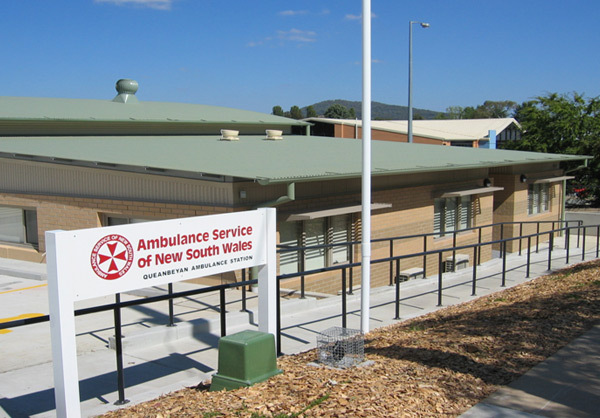 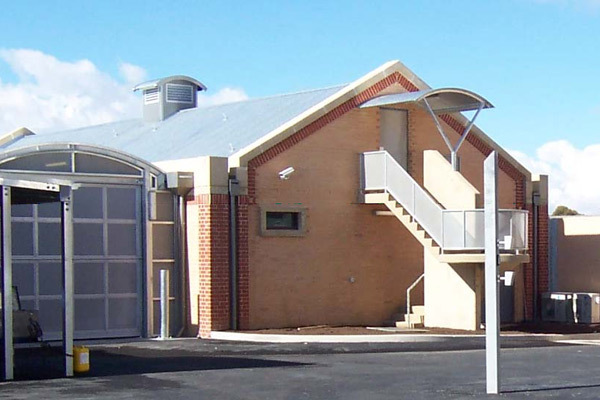 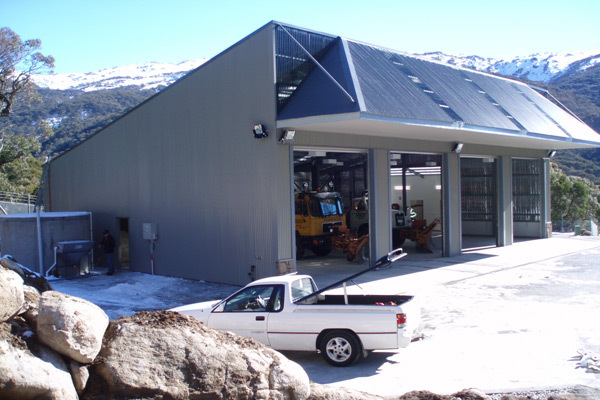 Commencing in November 2011, construction of a new operations facility began for the Holroyd State Emergency Service Branch. 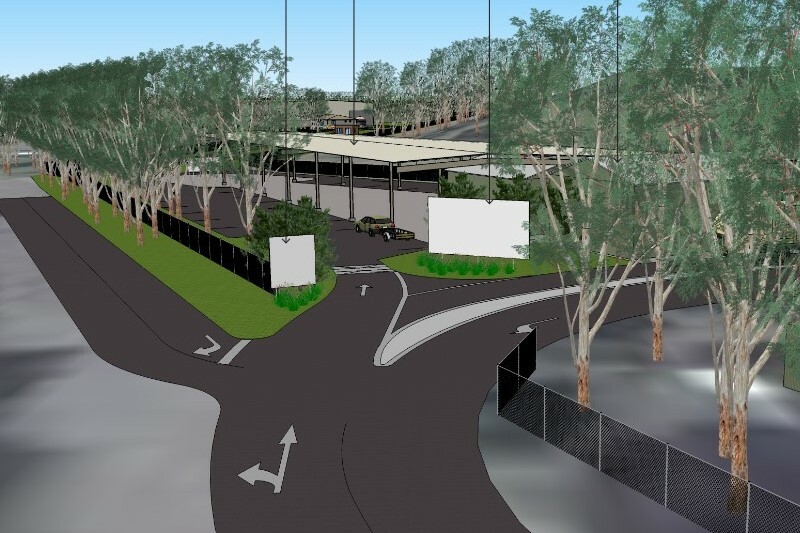 Works include a new administration building, vehicle and equipment garage, car park and landscaping. 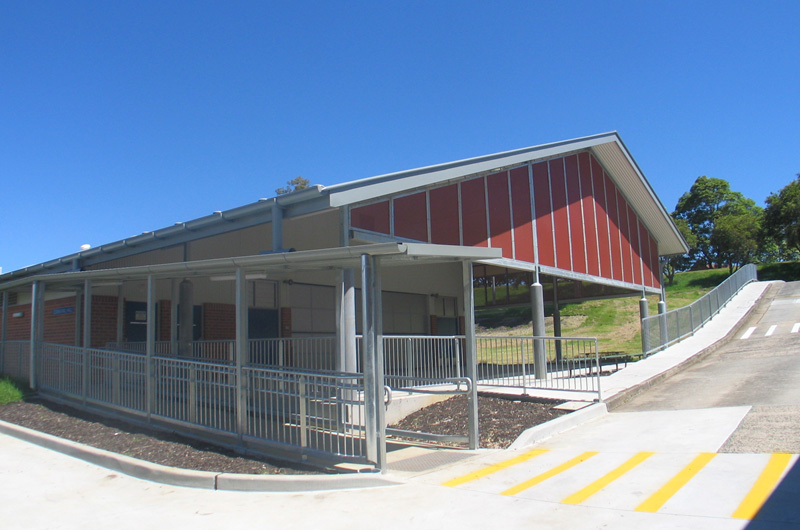 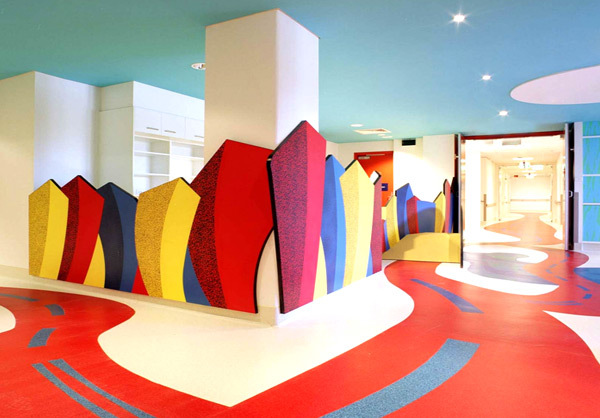 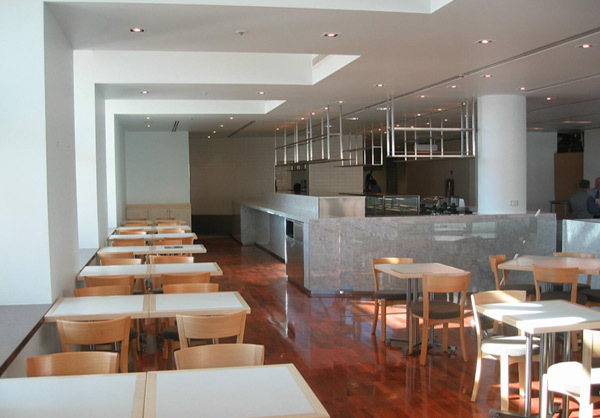 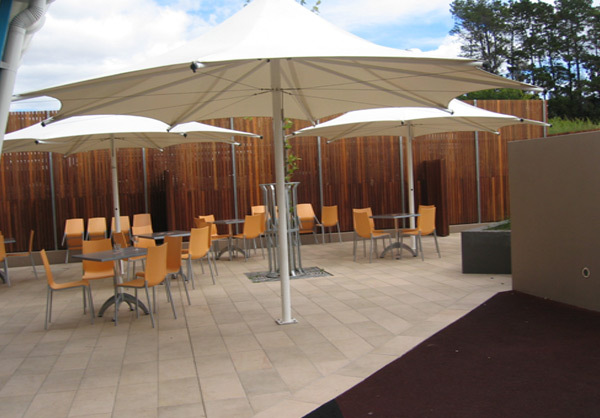 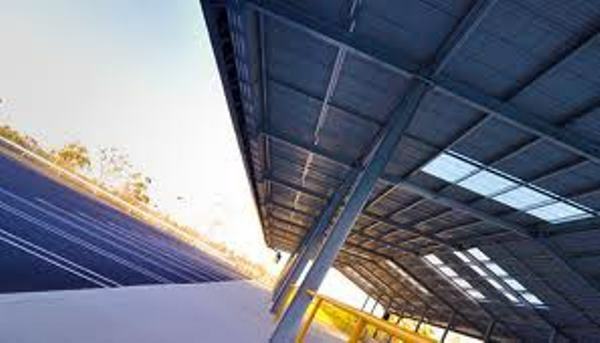 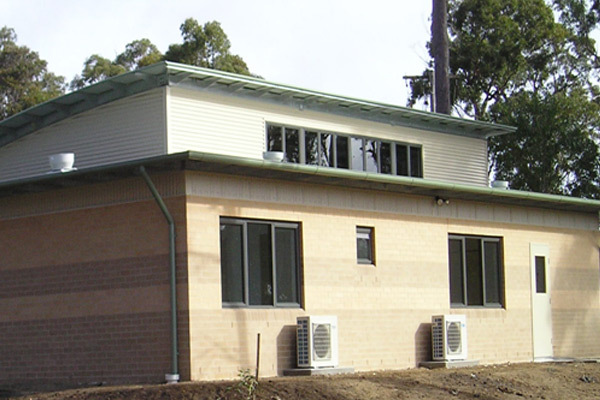 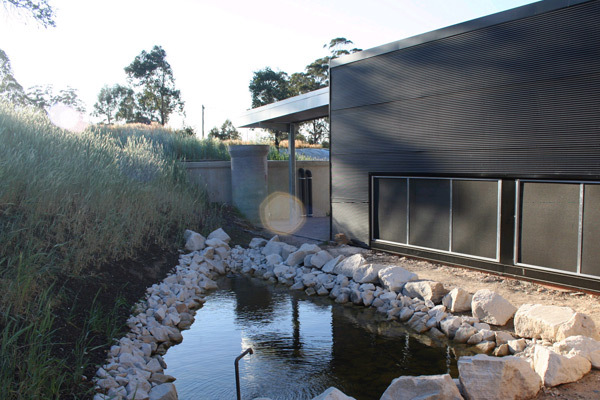 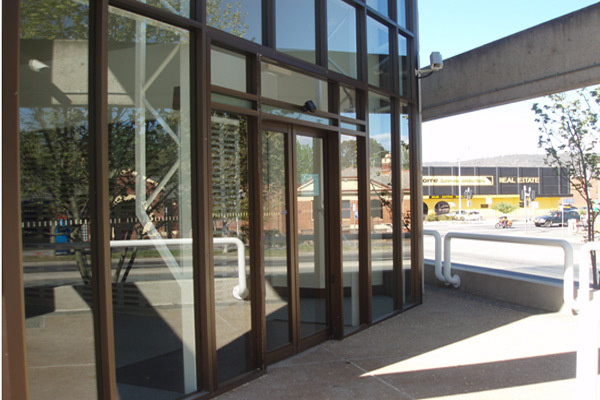 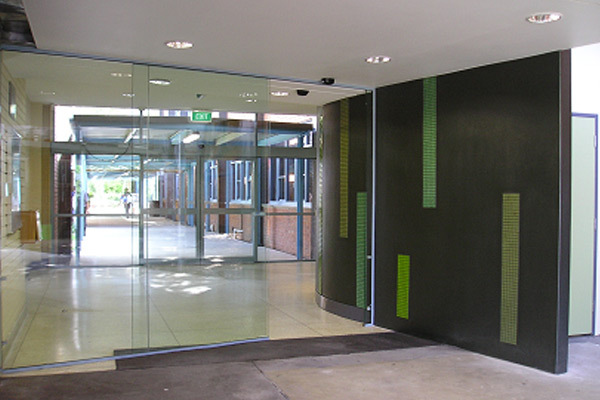 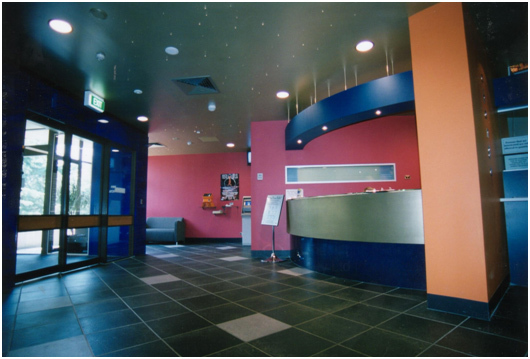 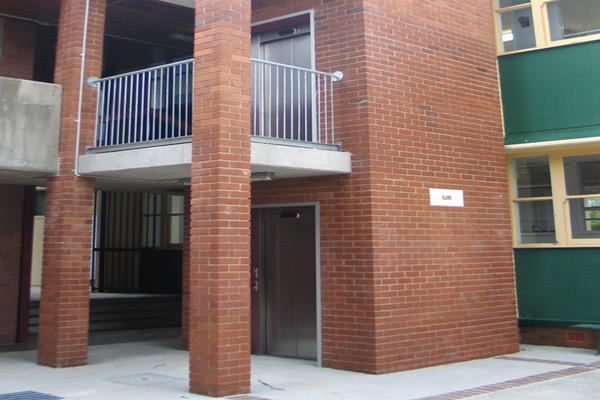 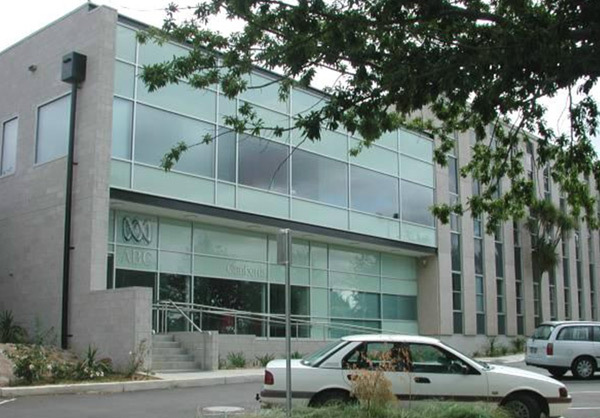 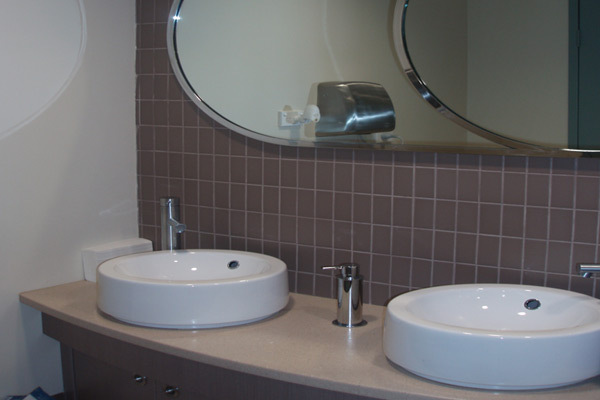 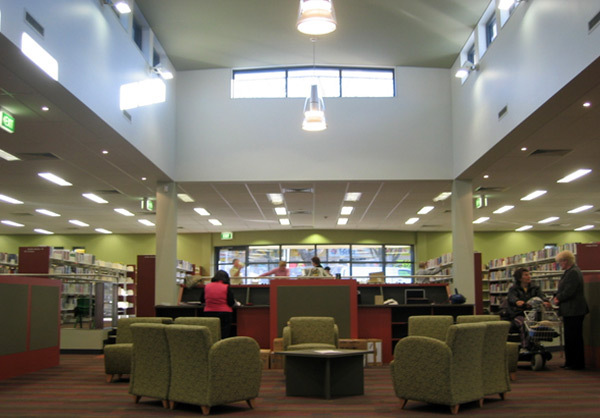 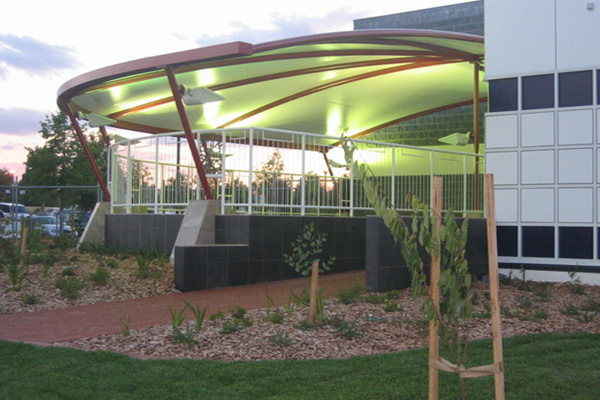 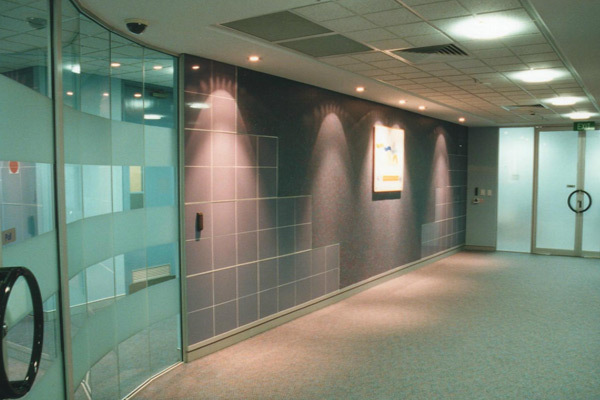 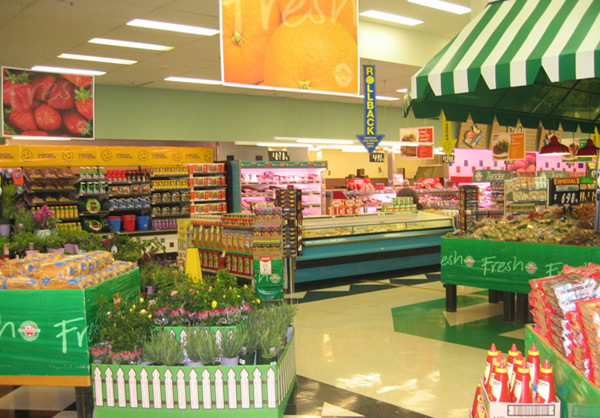 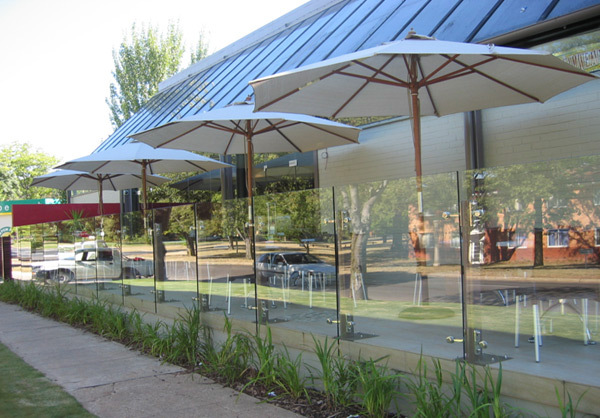 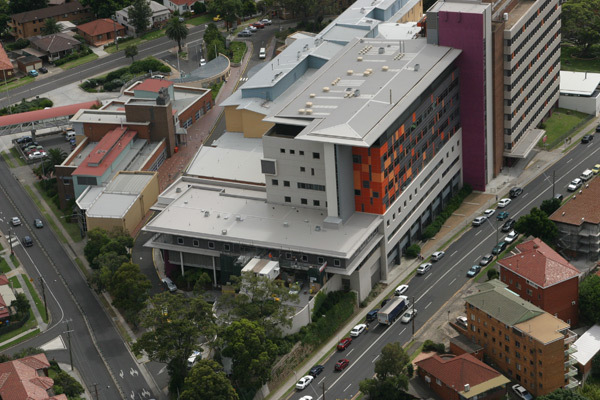 The project, which is being carried out for Holroyd City Council was completed in July 2012. 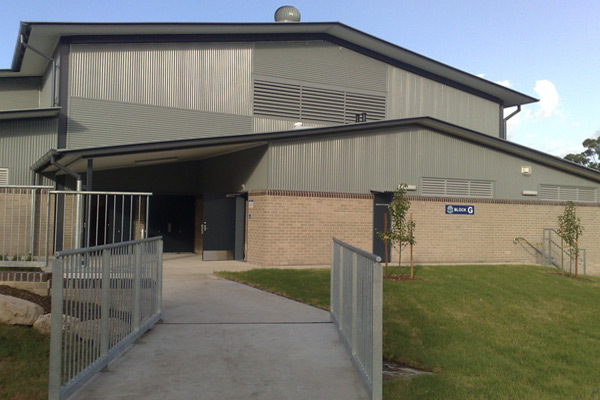 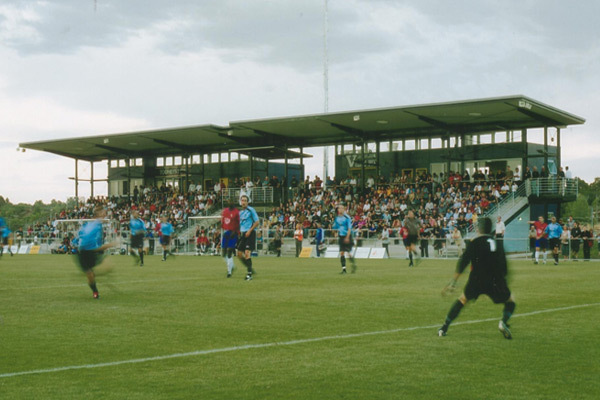 Project Coordination has been awarded its fourth project with the Ainslie Football Club. 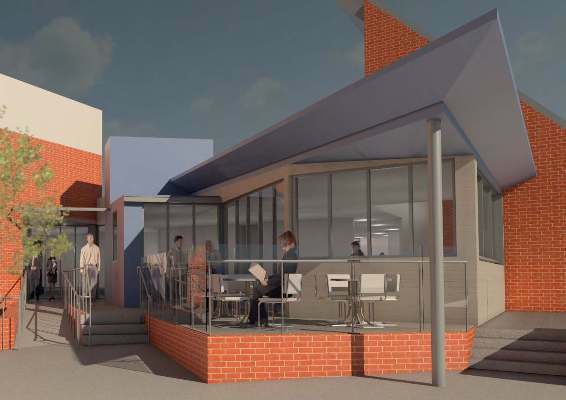 The works will include a major refurbishment of the existing club as well as a number of extensions. 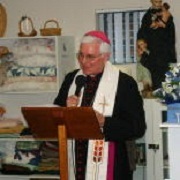 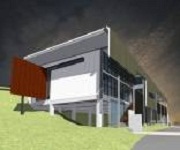 The Project, valued at $6.6m, will commence in December 2010 and be completed within twelve months. 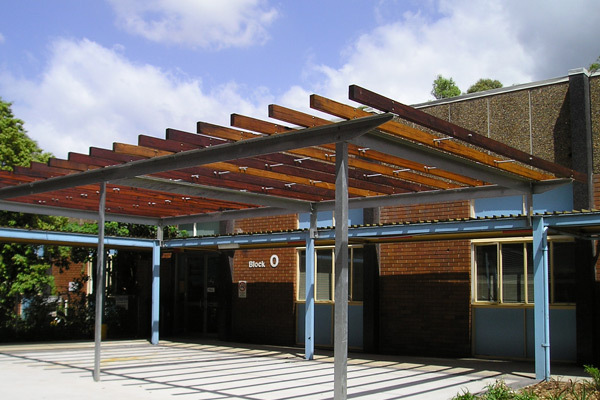 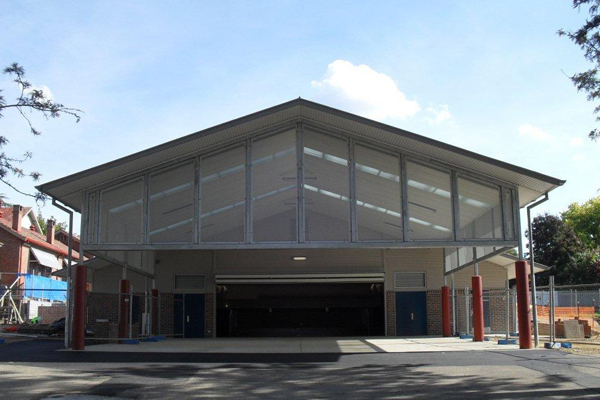 As part of the ongoing NSW BER program, Project Coordination has been awarded the construction of a 14 core school hall and covered outdoor learning area. 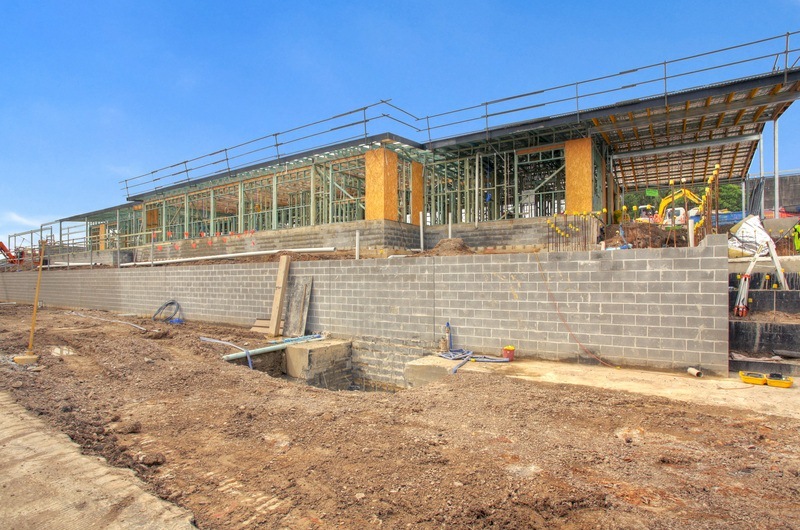 The project commenced in August 2010 and is due for completion February 2011. 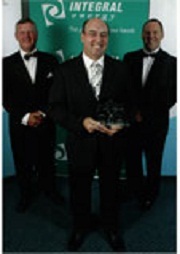 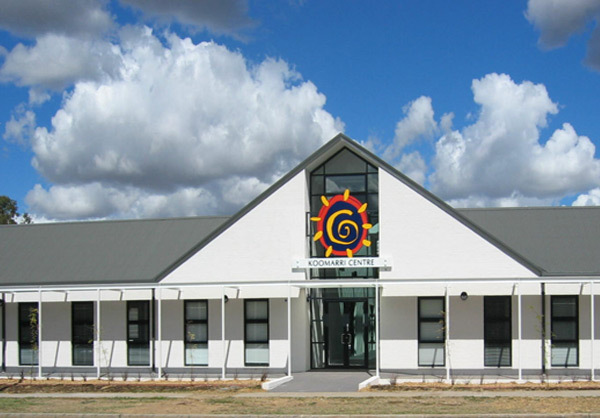 On 27 August 2010 the Company's Managing Director Mr Paul Murphy attended the Recognition Ceremony for the BER works at Gowrie Primary School in the ACT. 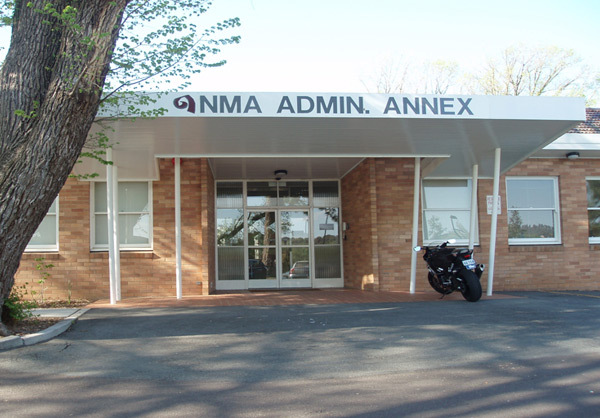 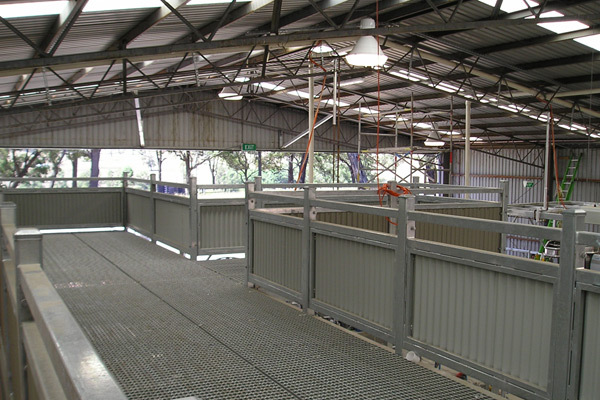 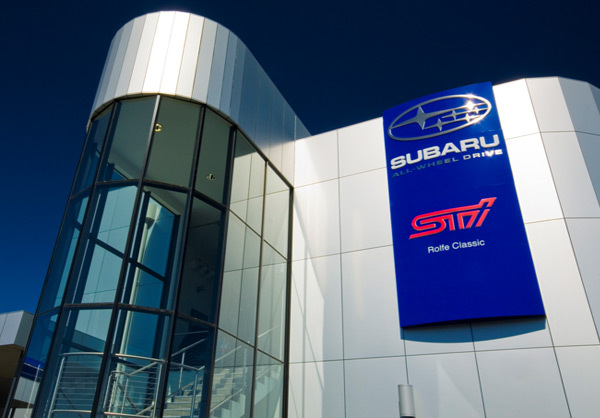 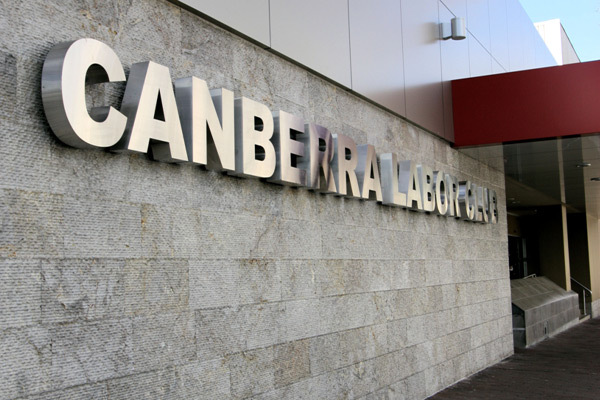 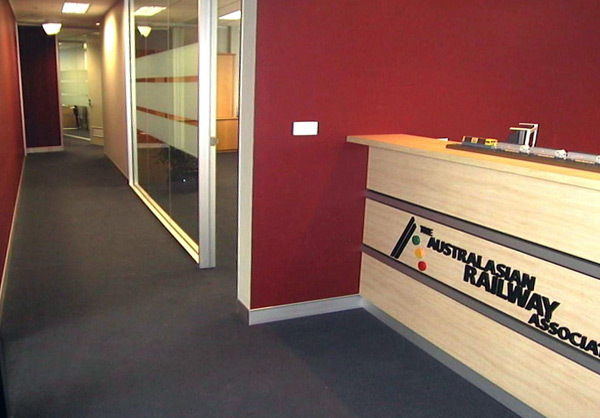 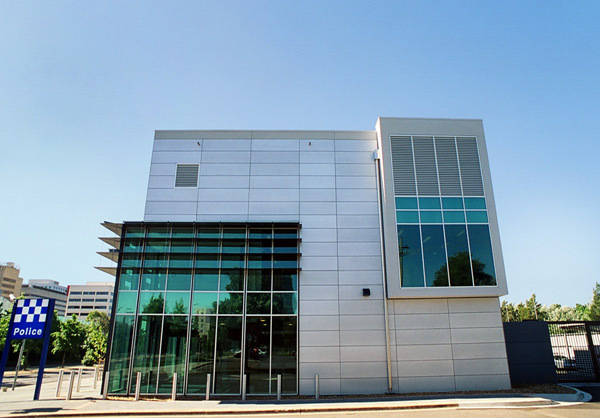 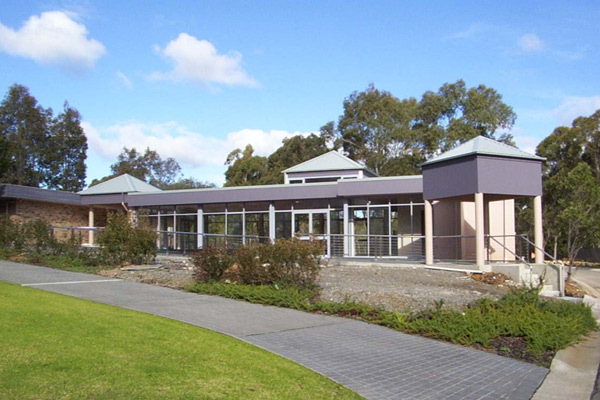 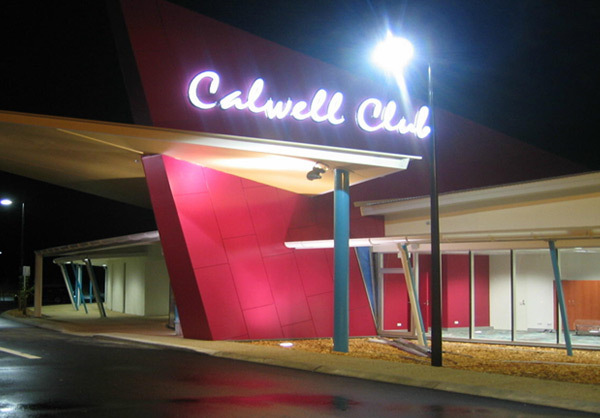 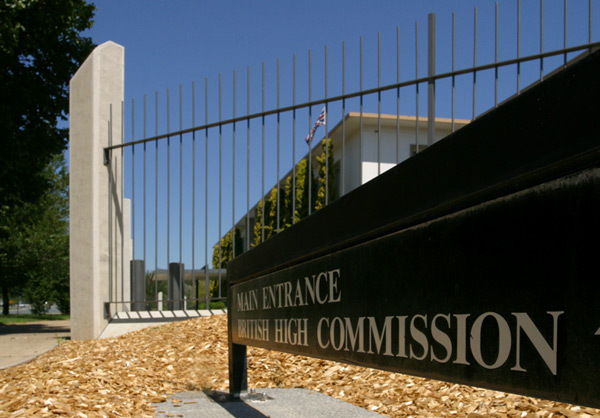 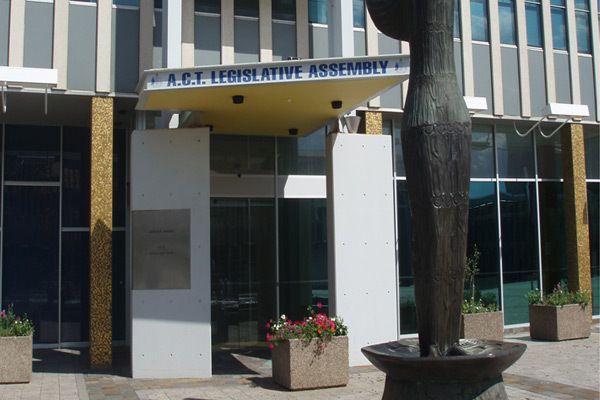 The main works included a new hall and were officially recognised by ACT Senator, Kate Lundy and Gai Brodtmann, Federal Member (elect) for Canberra. 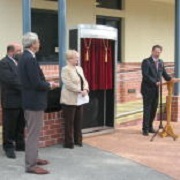 On 16 November 2009 the Company's Managing Director, Paul Murphy handed the keys to MLA Andrew Barr, ACT Minister for Education at a ceremony to celebrate the successful handover of the $12.50 million Canberra Institute of Technology Horticultural Facilities to the ACT Government. 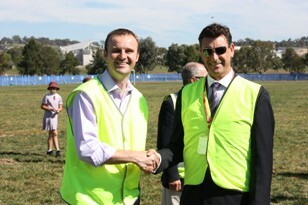 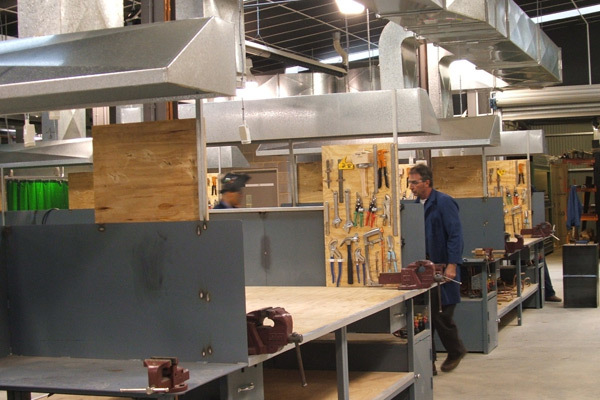 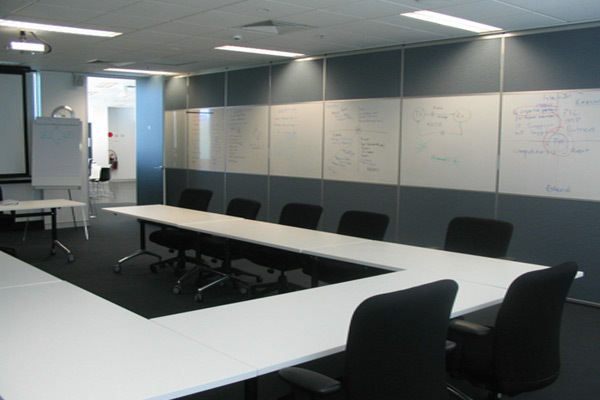 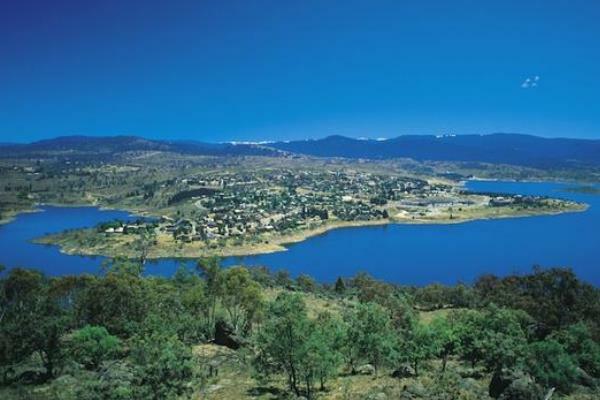 The ACT Government has awarded Project Coordination the project management of the CIT Sustainable Skills Training Hub. 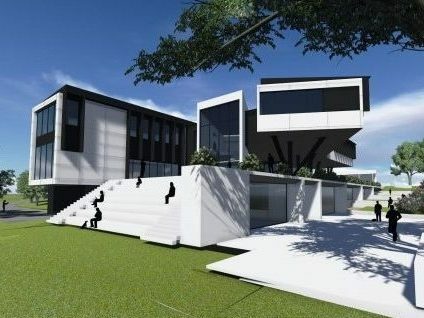 The project will provide a pioneering purpose built facility at the CIT Bruce Campus for hands-on green skills training in emerging sustainable technologies for both residential and commercial construction sectors. 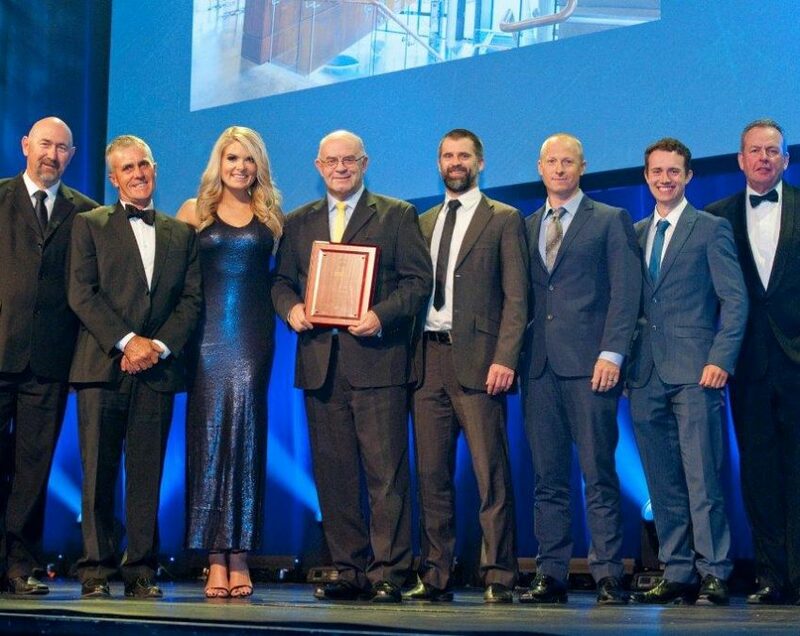 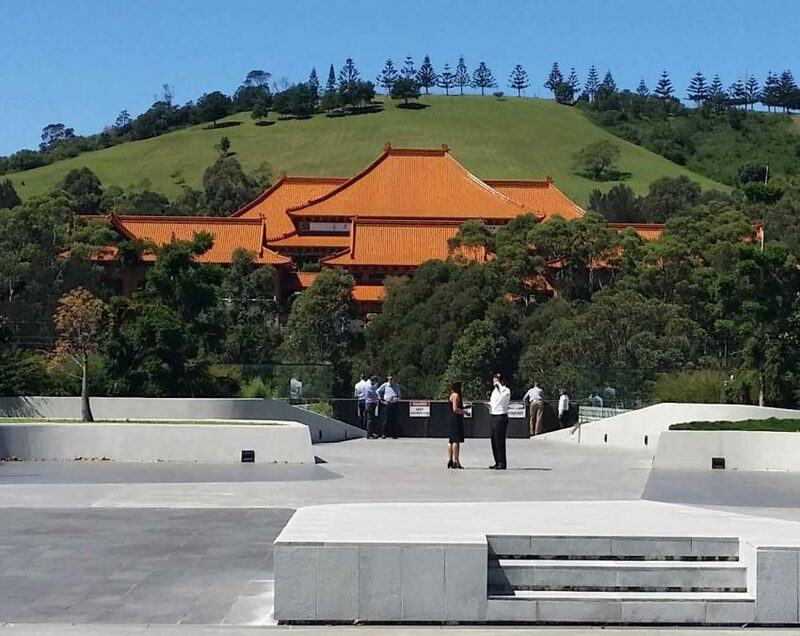 Project Coordination has been on a path of continuous improvement that after 3 years of substantial effort has seen it included in the exclusive “Best Practice” group of construction companies by the NSW Department of Commerce. 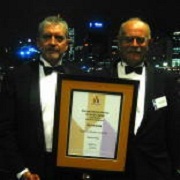 Only 30 Construction Companies in NSW are on this accredited list. 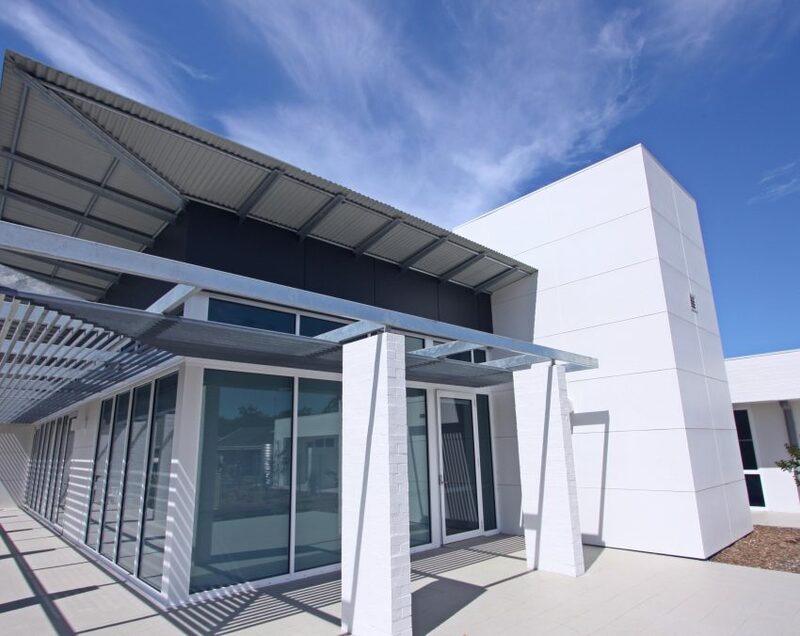 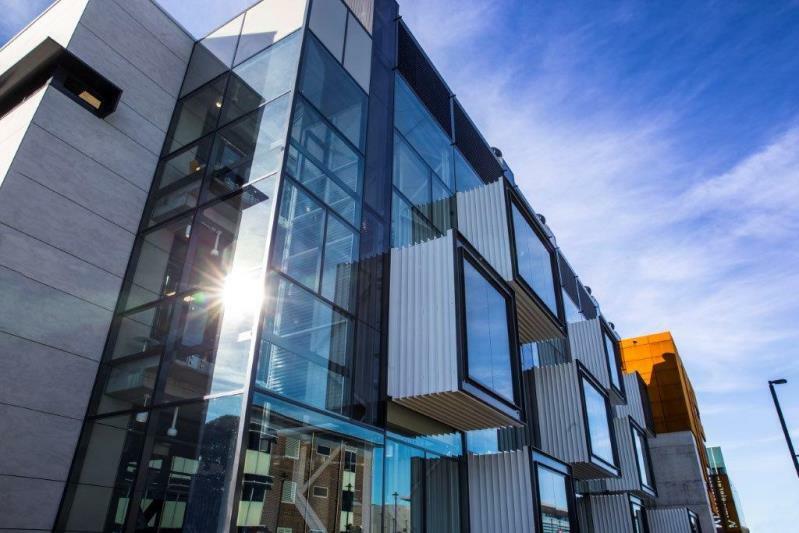 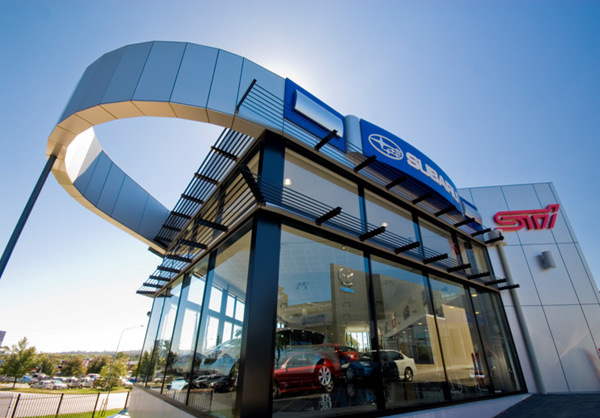 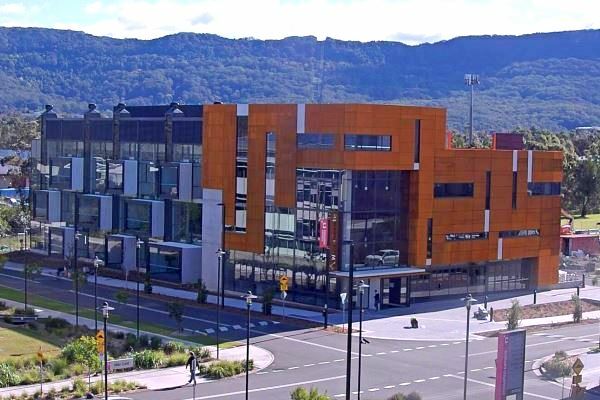 Project Coordination's Illawarra Division has been short-listed as one of seven finalists in the Illawarra Business of the Year Awards in the Building and Construction category. 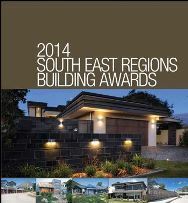 The winner will be announced at a gala dinner in Wollongong on 18 November. 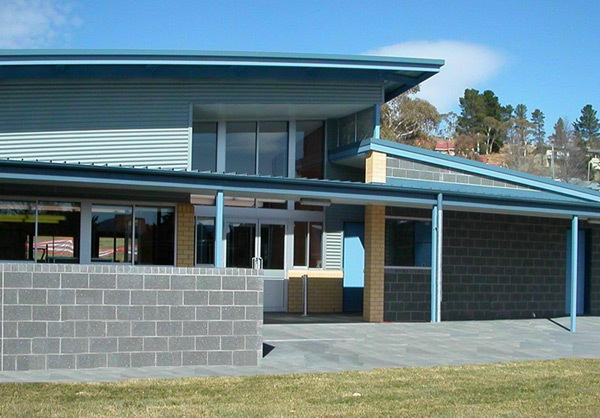 Work is progressing well on the new administration building for the NSW Department of Sport and Recreation in Jindabyne. 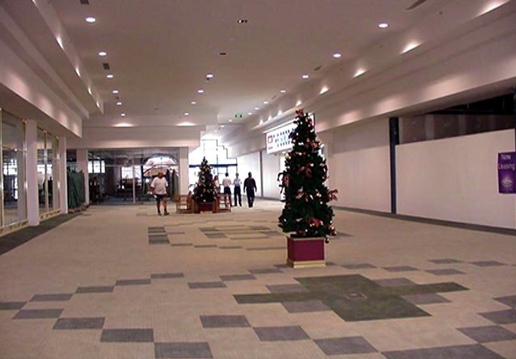 Work is due to be completed in May 2004. 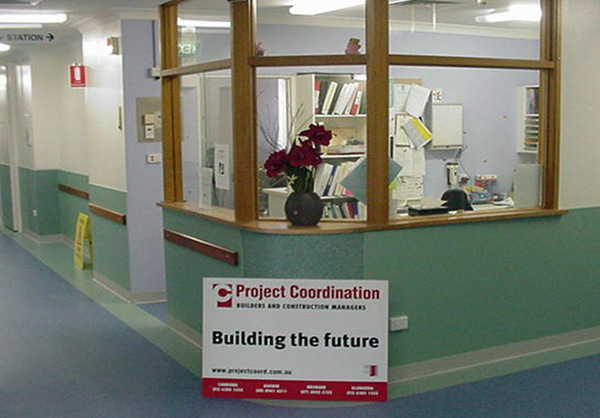 Project value $800k. 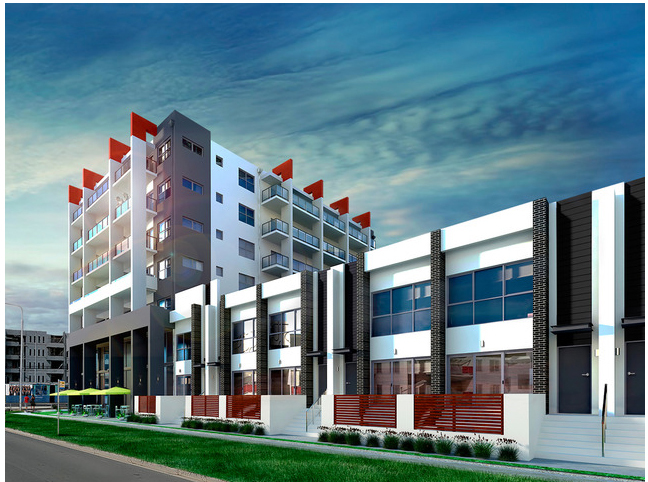 Construction started in April on the Ada Street, Taringa project, comprising two levels of six units and a basement carpark. 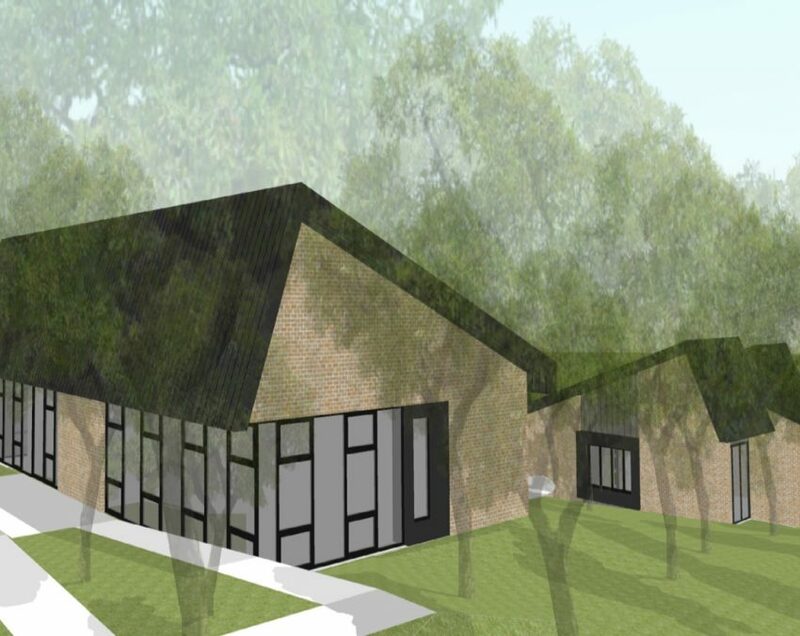 This $1.8m lump sum contract is scheduled for completion in October 2003. 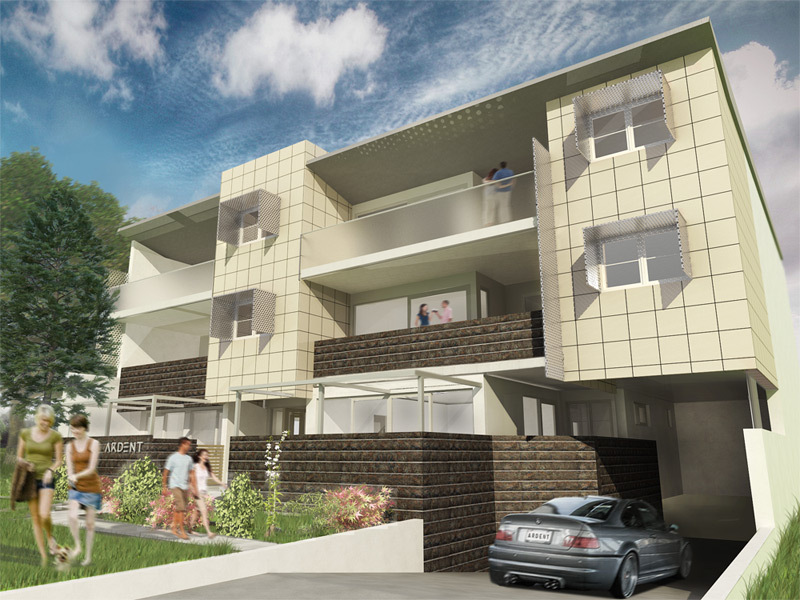 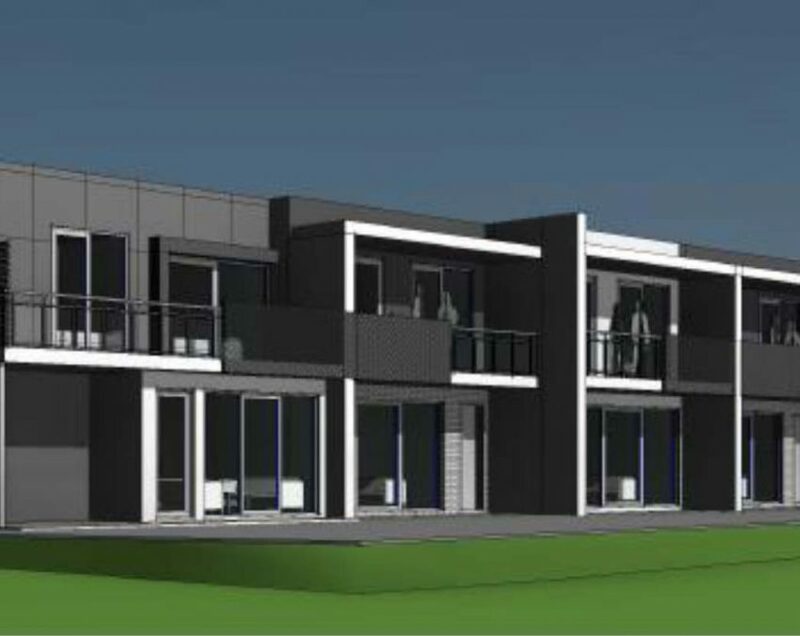 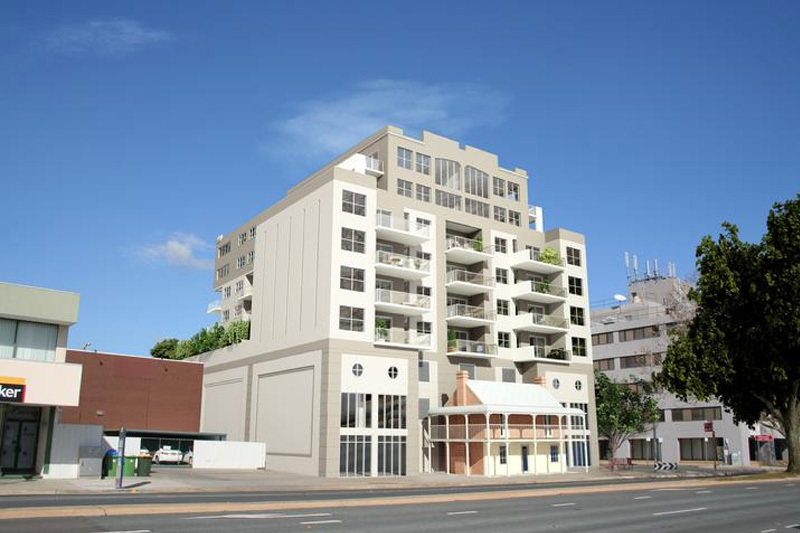 Marketing has now commenced on the prestigious townhouses the Company is building in upmarket St Lucia in Brisbane. 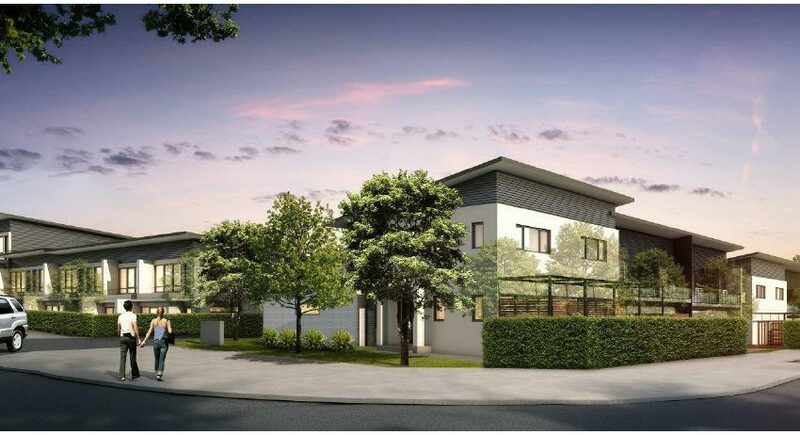 Prices range from $449,000 to $469,000 and enquiries should be made by calling the Company's Brisbane office on (07) 3721 2800. 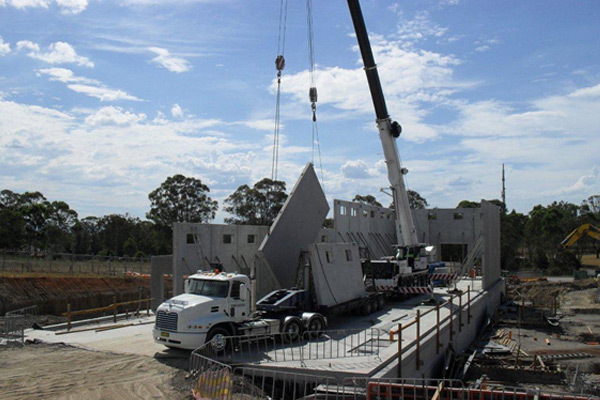 Construction of the $3m Stage 3 Coomera Townhouse Development, north of the Gold Coast, was completed in January 2003. 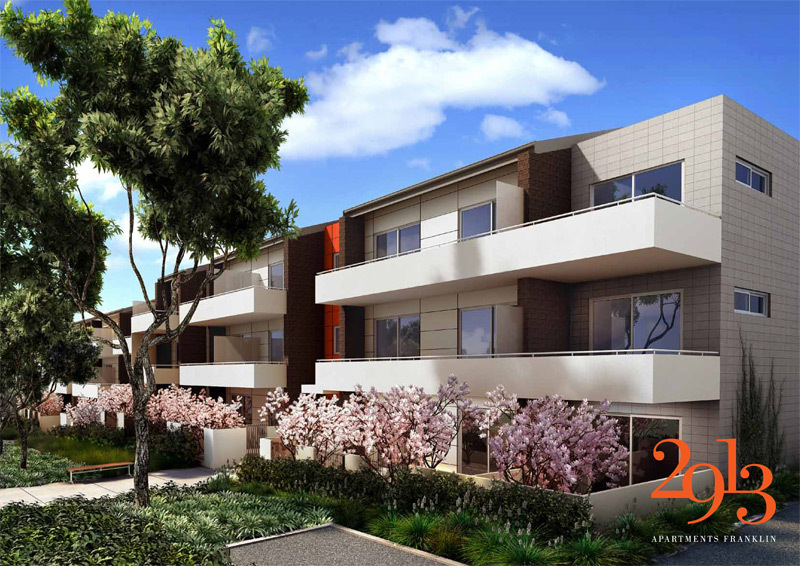 The development consists of 37 three-bedroom townhouses in a secure complex, with landscaped gardens, carpark and roadworks. 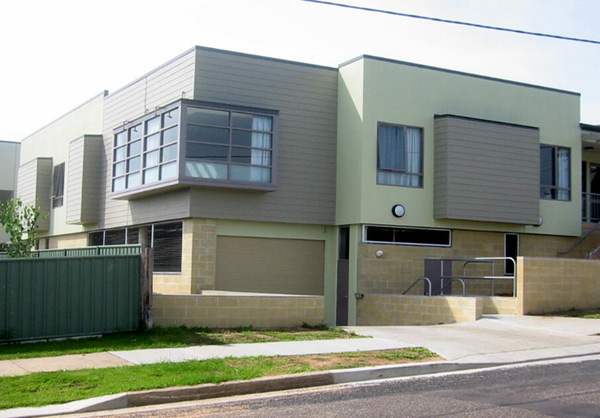 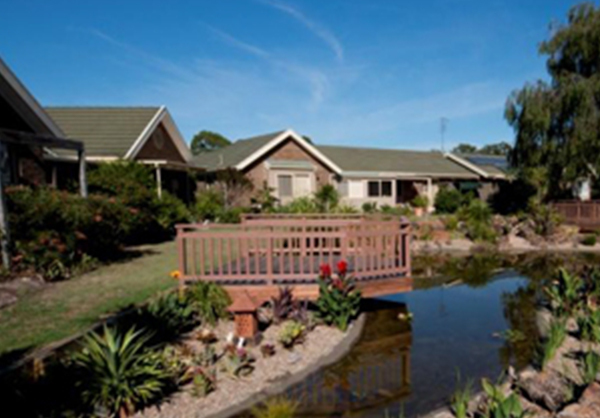 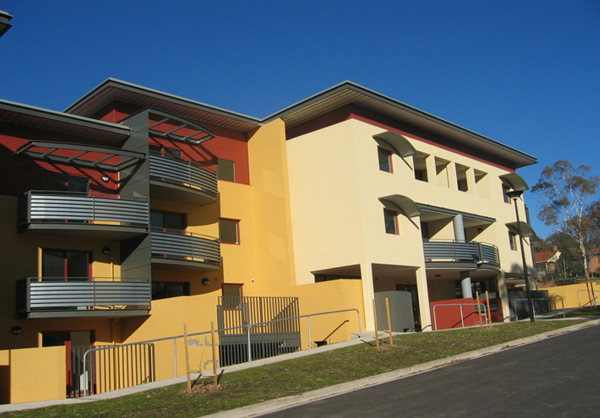 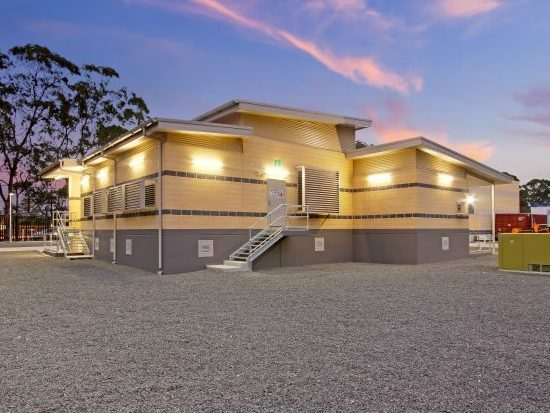 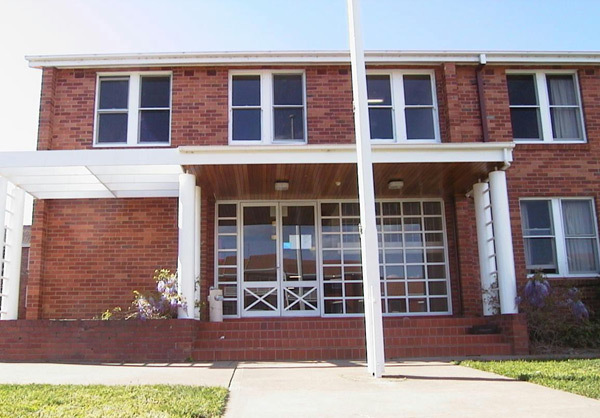 Construction of the 40-unit mature aged village in Wynnum was completed in December 2002. 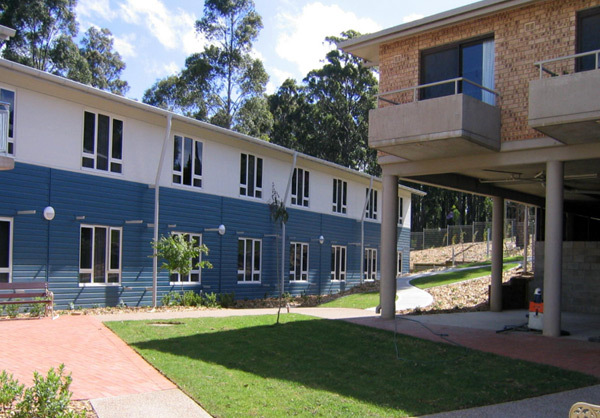 The $2m six-building complex includes a community building and manager's residence. 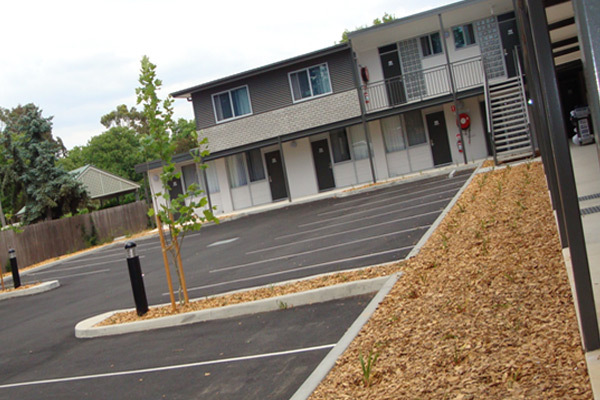 Landscaped gardens, carpark and driveways completed the project. 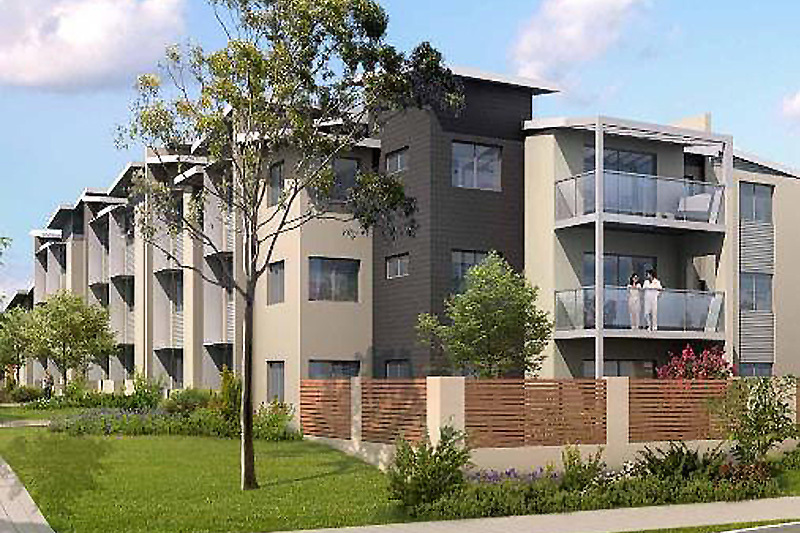 Project Coordination is pleased to have recently completed its largest Queensland project, consisting of 60 two and three bedroom units at Palmer Street, Greenslopes, Qld. 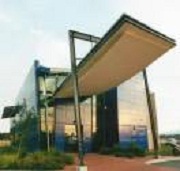 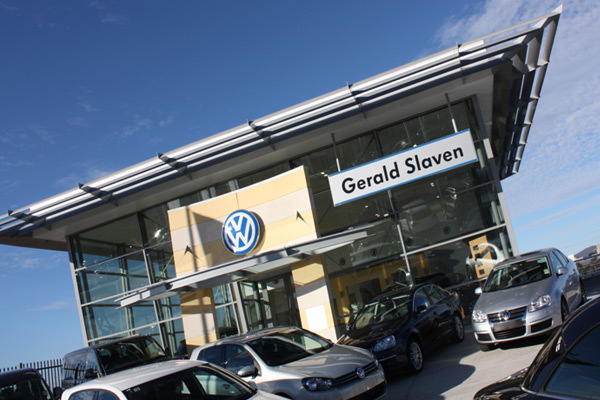 As part of consideration for the construction works, the Company retained three of the units for investment. 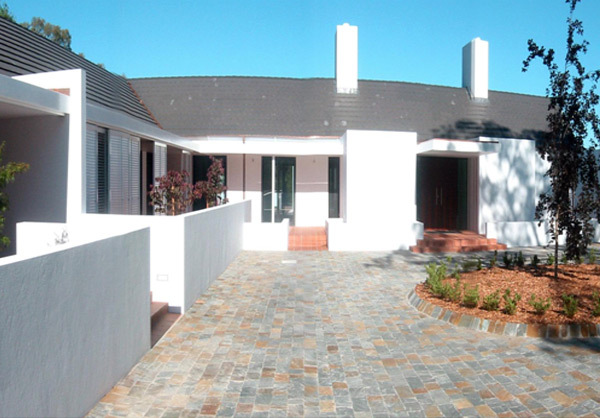 Construction began in December 2002 on four quality townhouses in the prestigious Brisbane suburb of St Lucia. 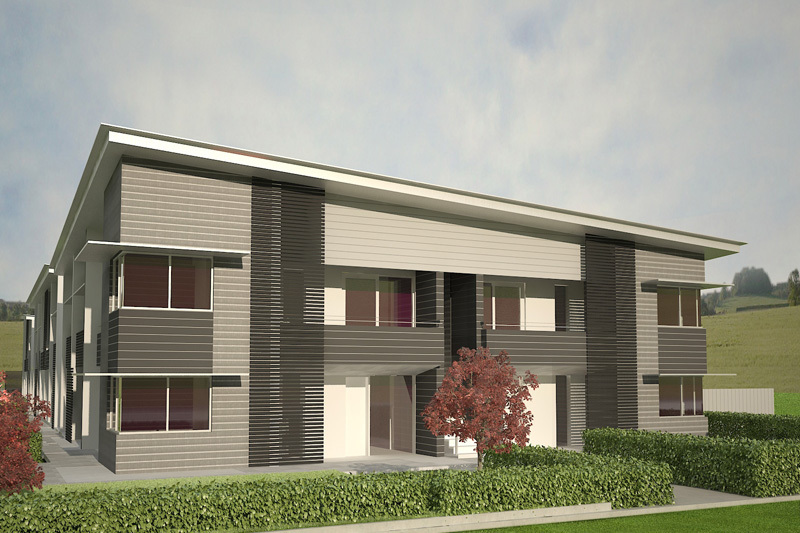 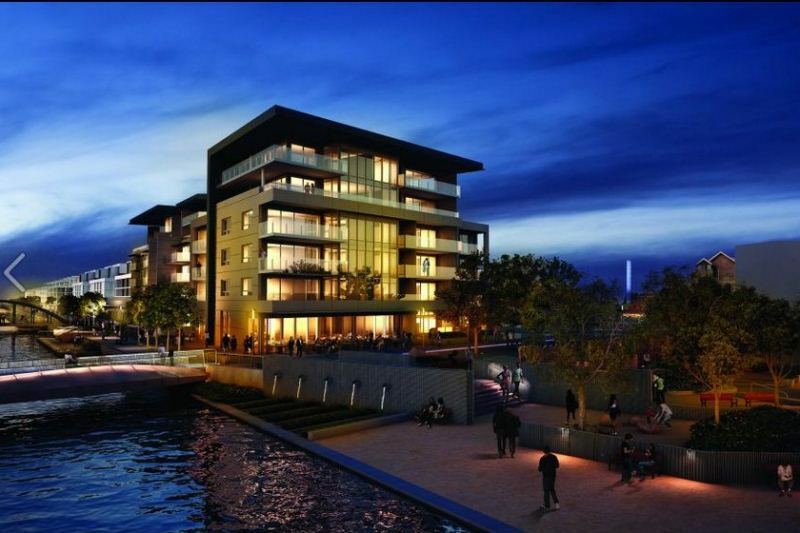 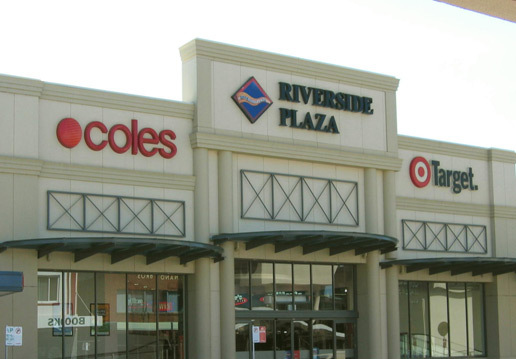 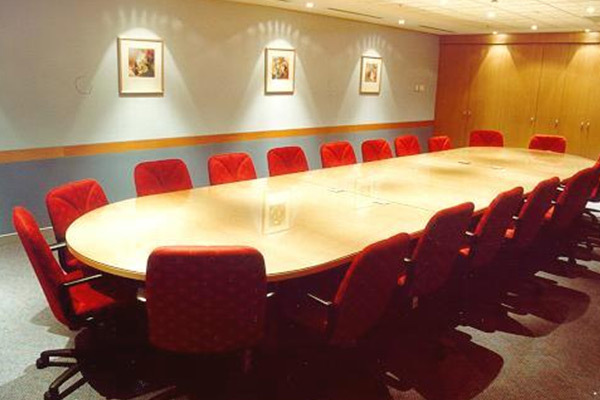 The Company is a member of the development group and intends to market the properties in early 2003. 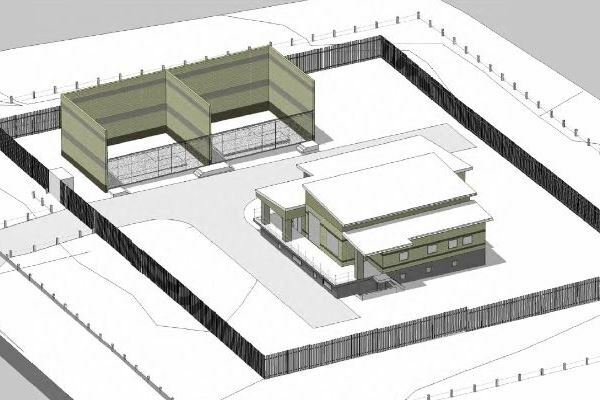 The Company is currently constructing a new observation ward adjacent to the existing Calvary Hospital facility. 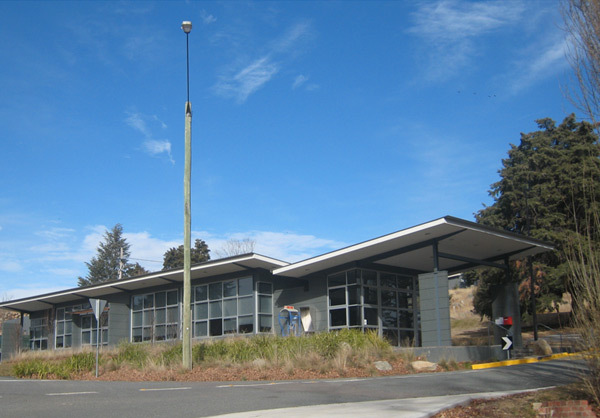 The project is due for completion in May 2003.